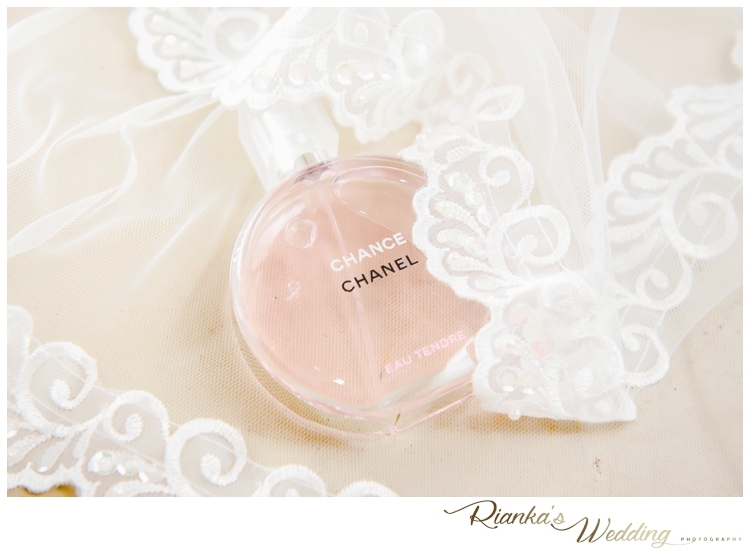 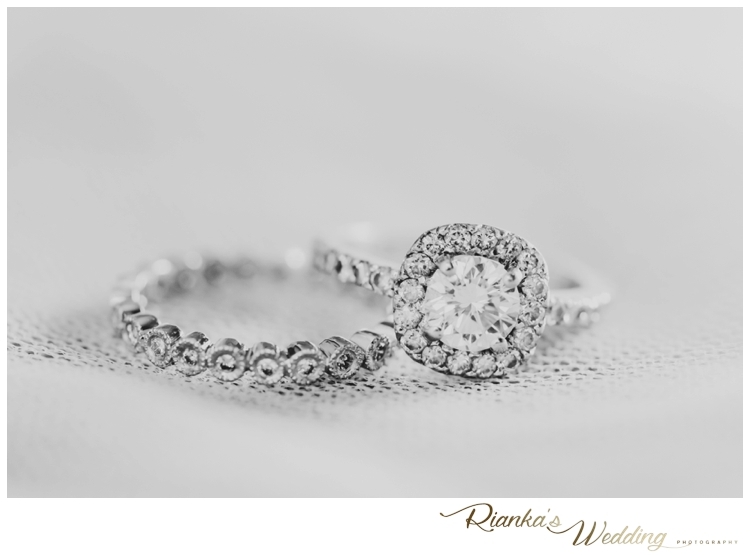 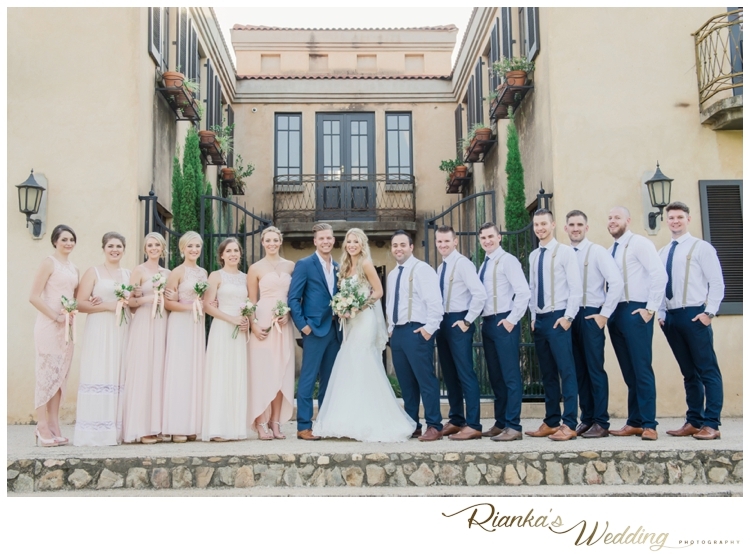 We finally get to blog the Wedding of Chase & Victoria. 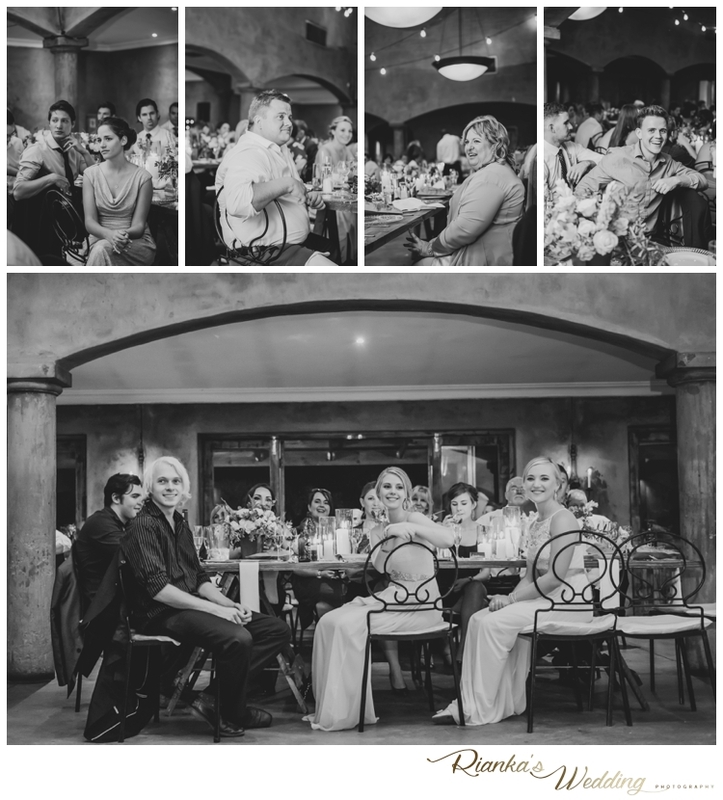 A magical wedding day celebrating with friends and family. 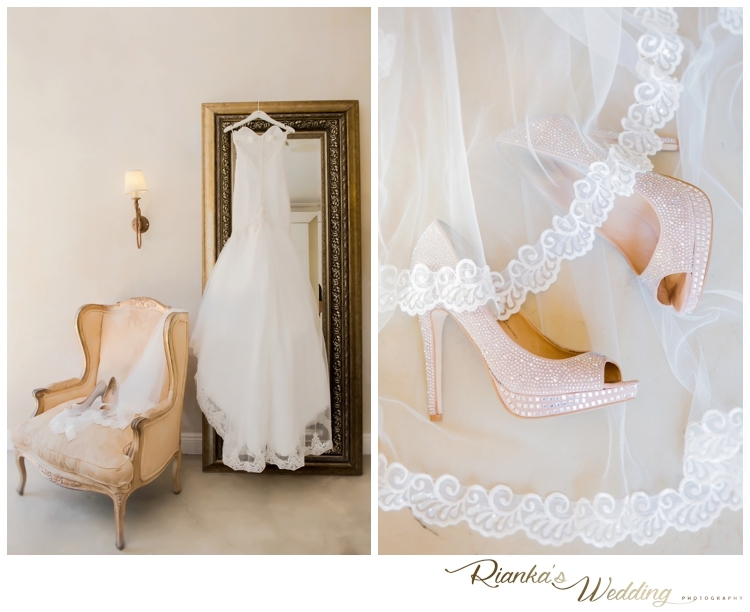 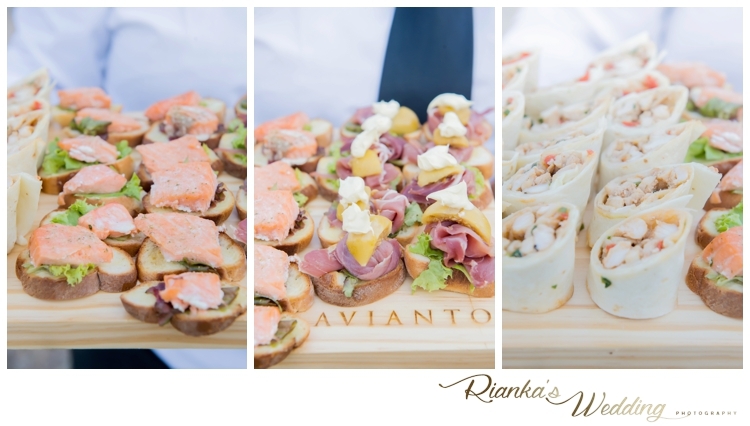 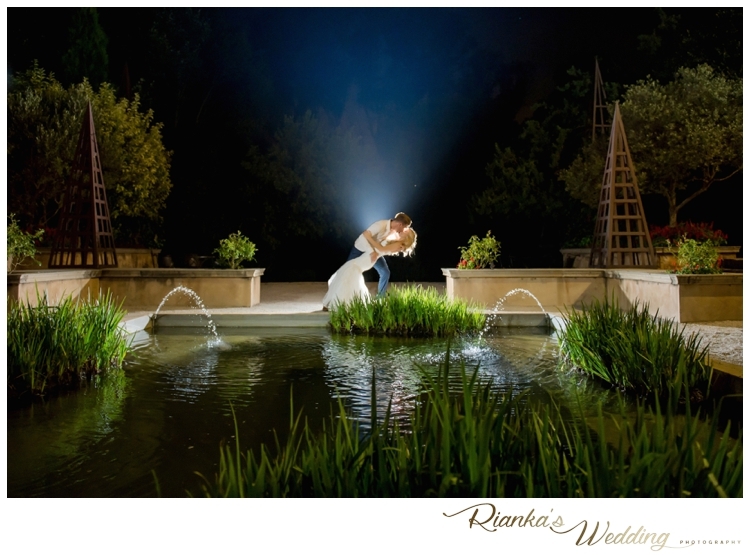 Avianto is every photographer’s dream Wedding Venue. 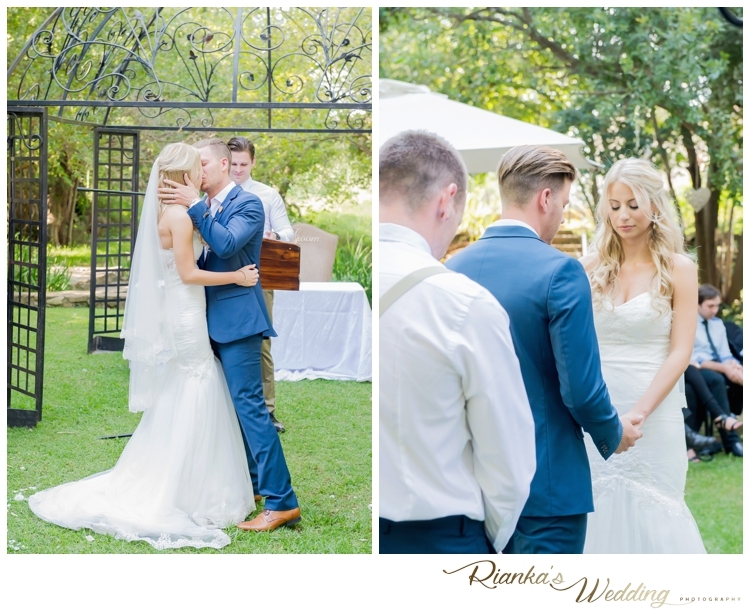 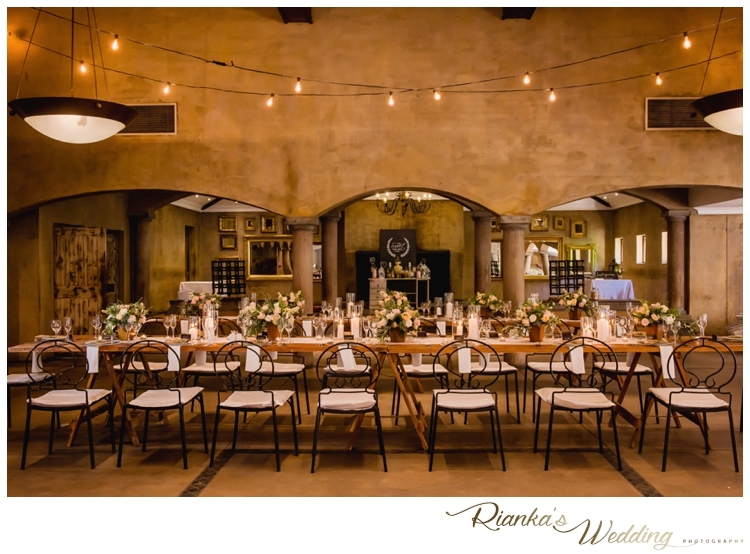 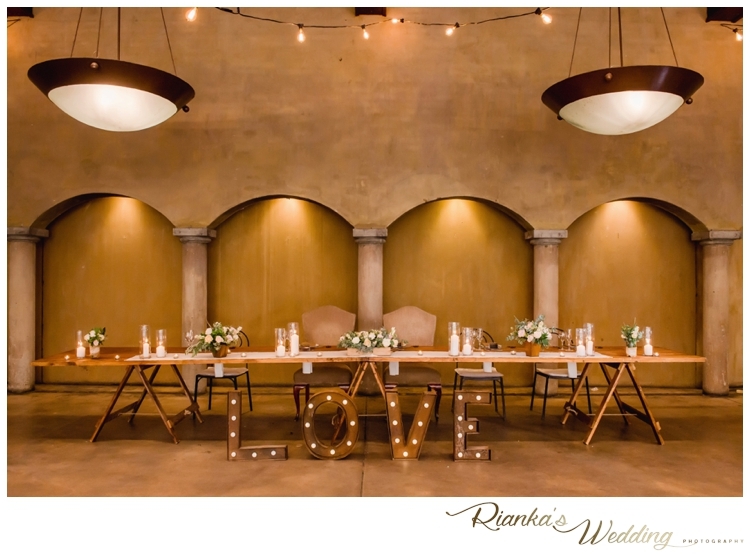 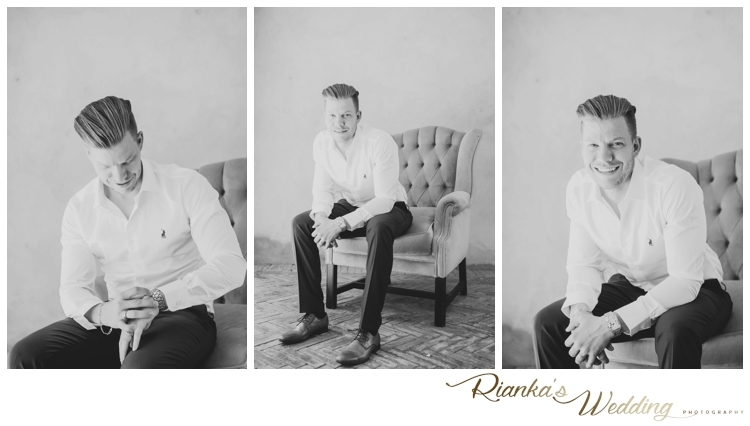 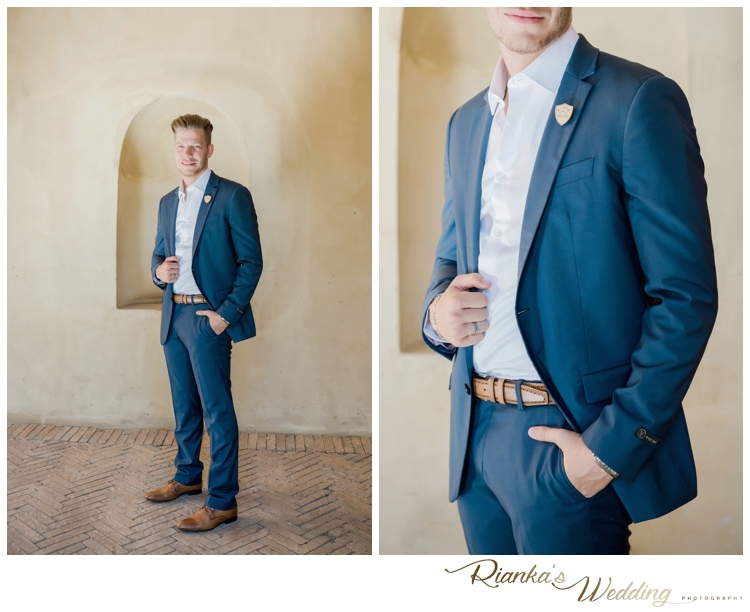 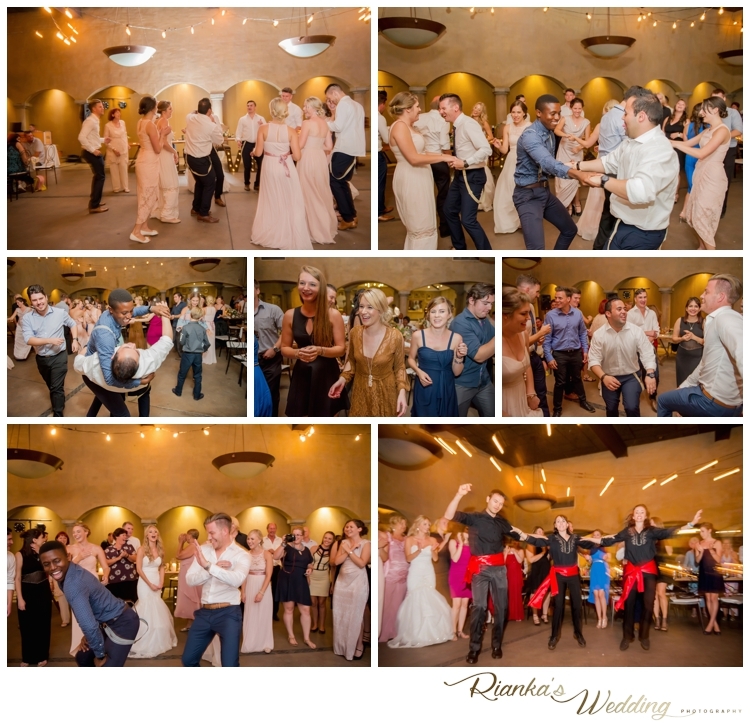 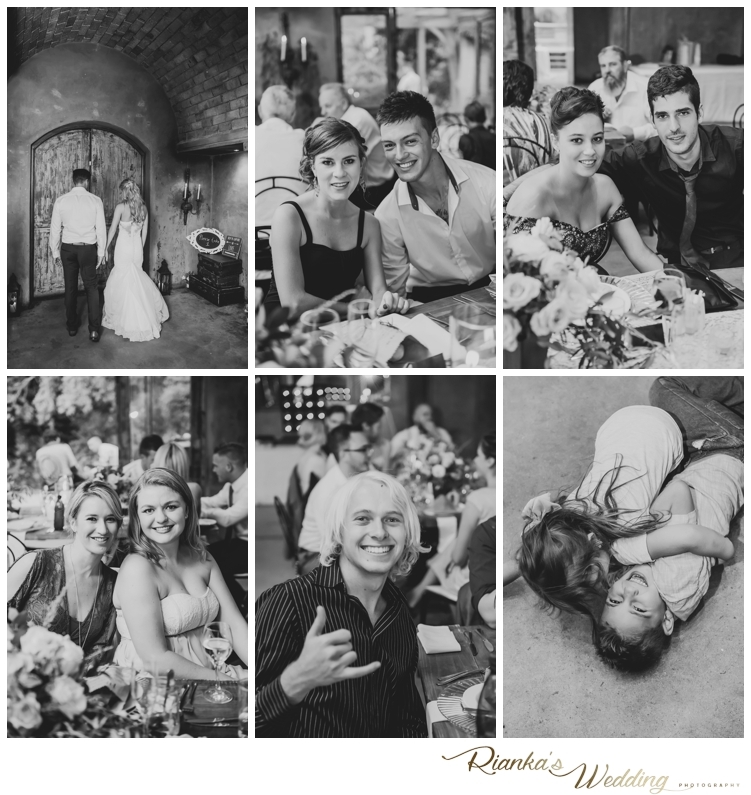 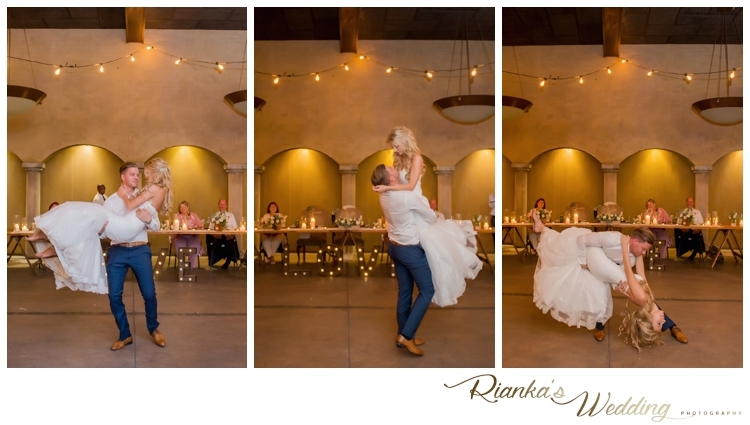 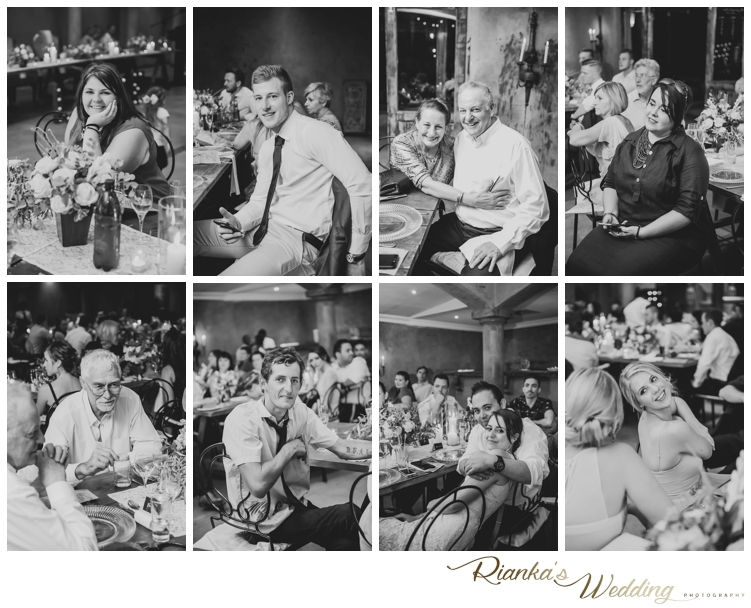 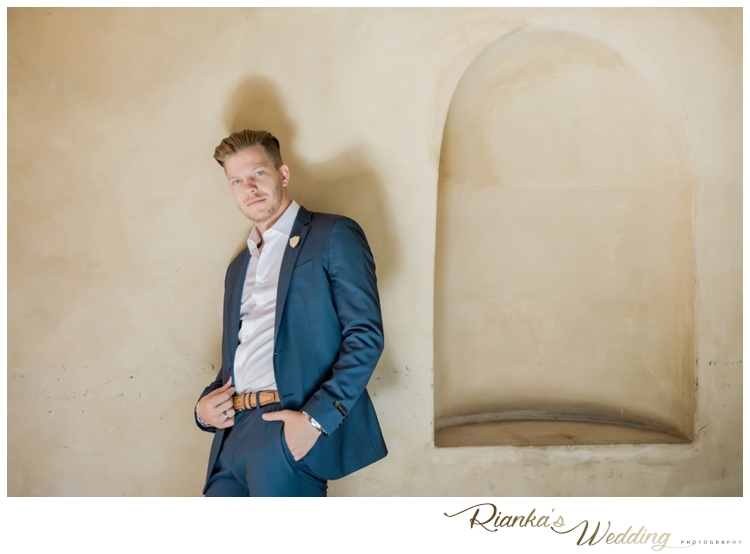 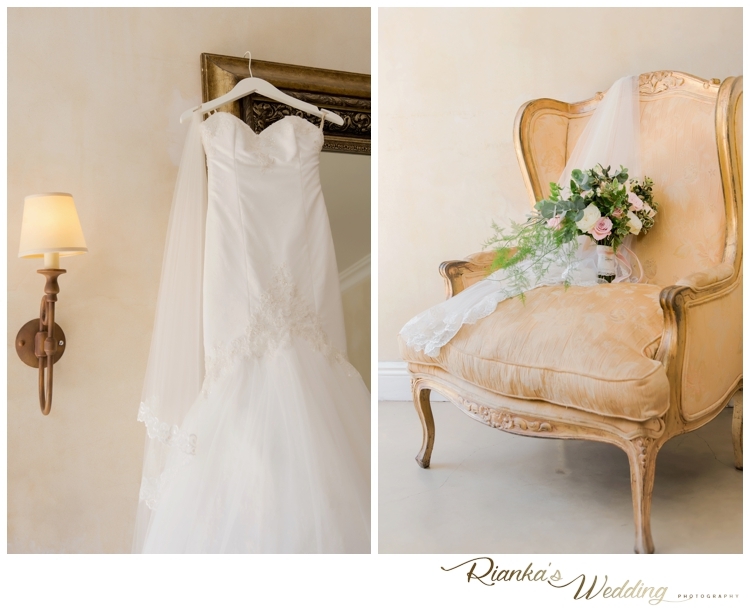 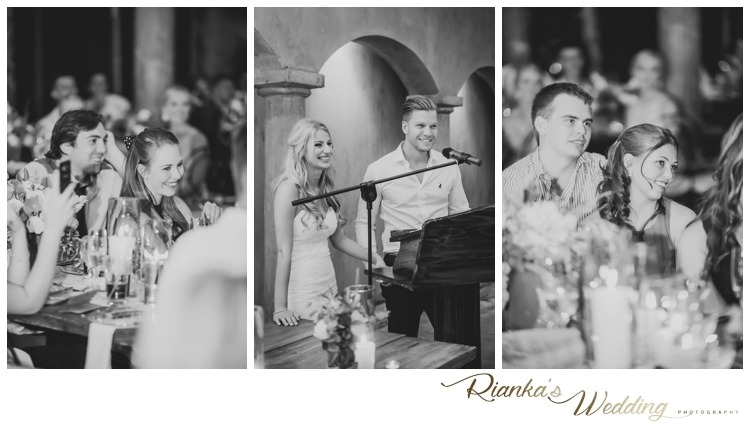 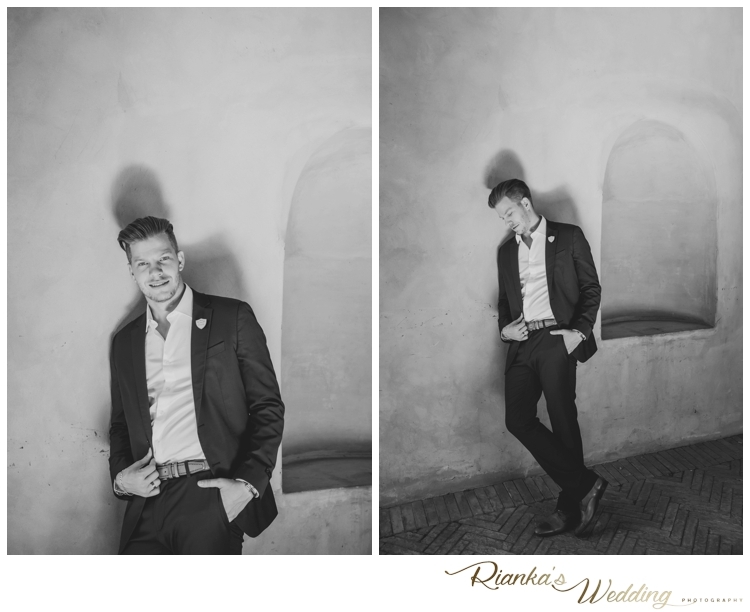 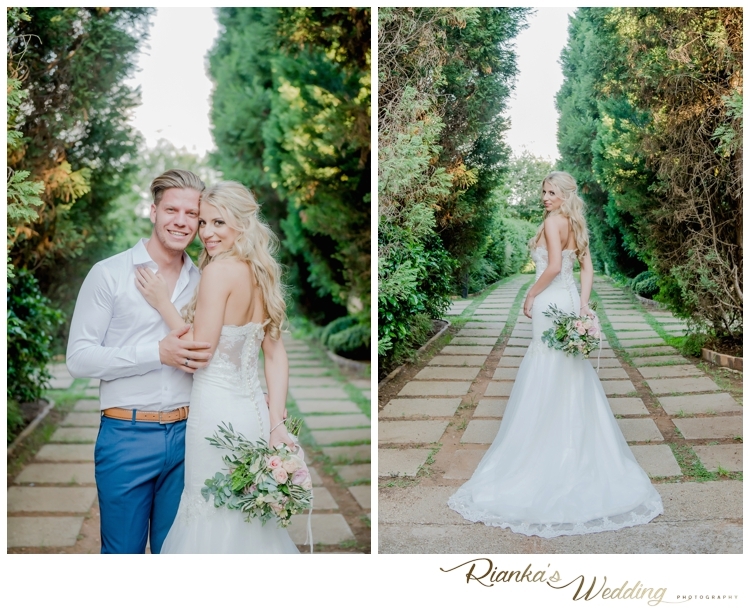 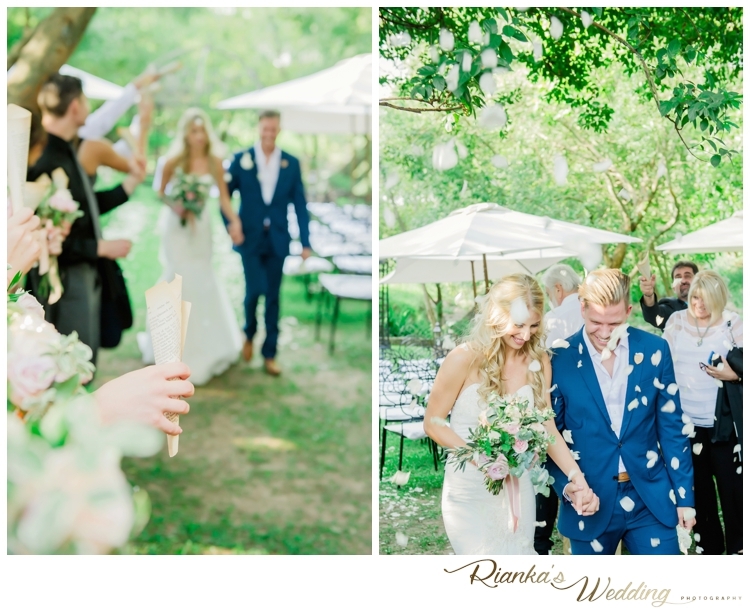 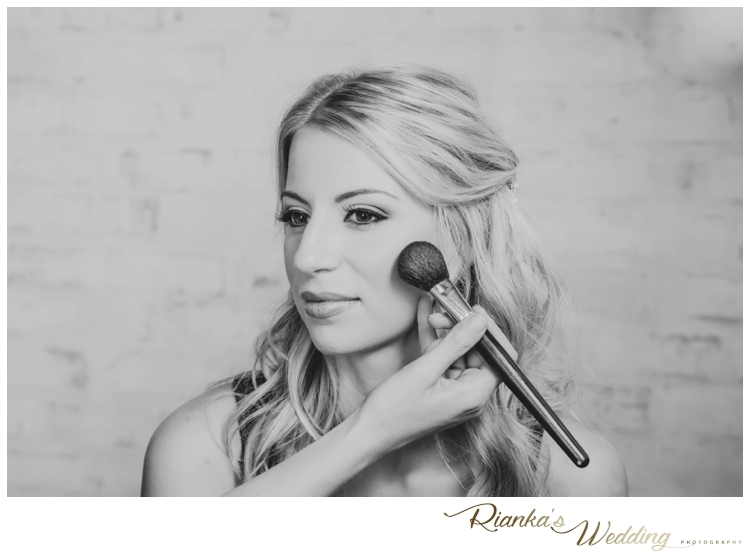 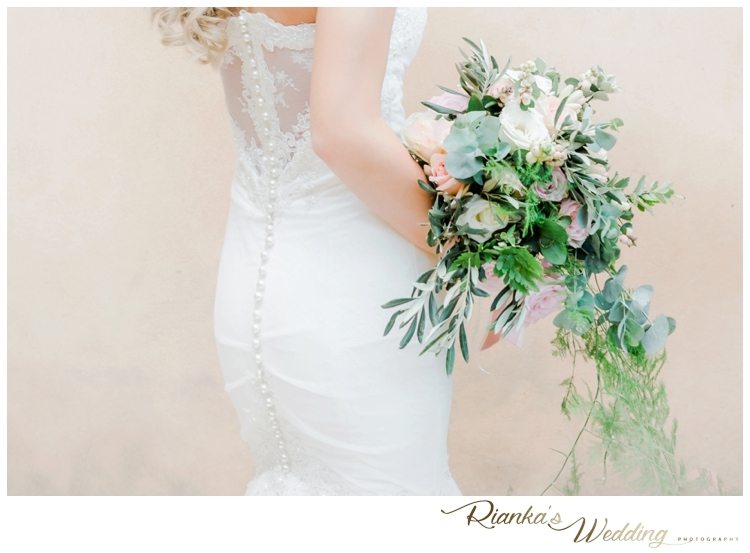 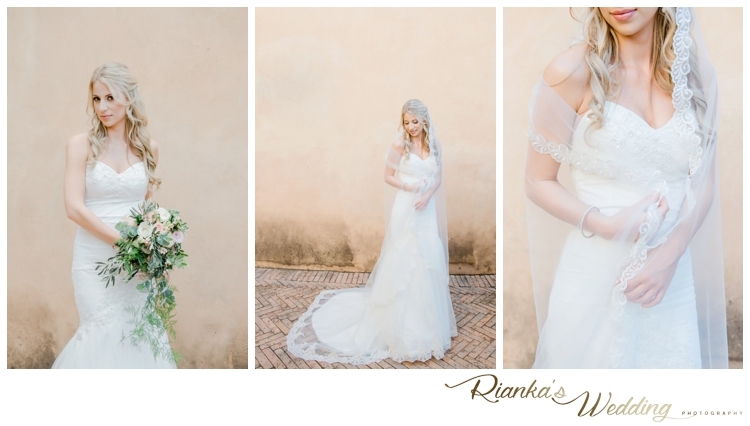 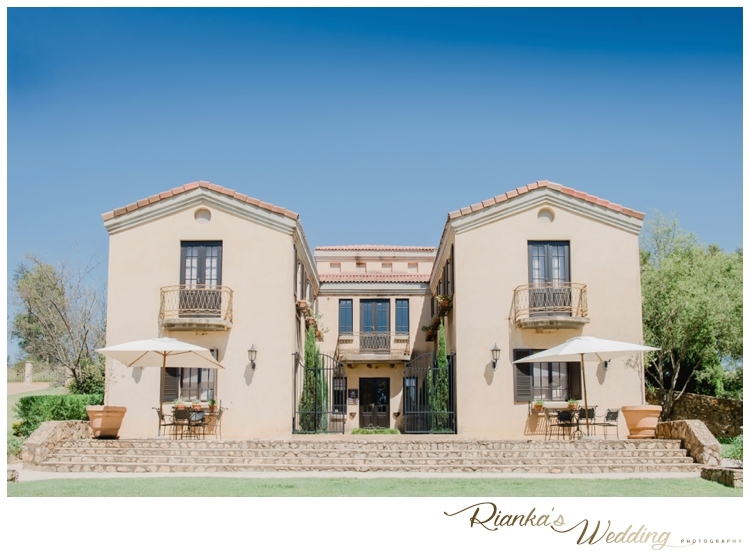 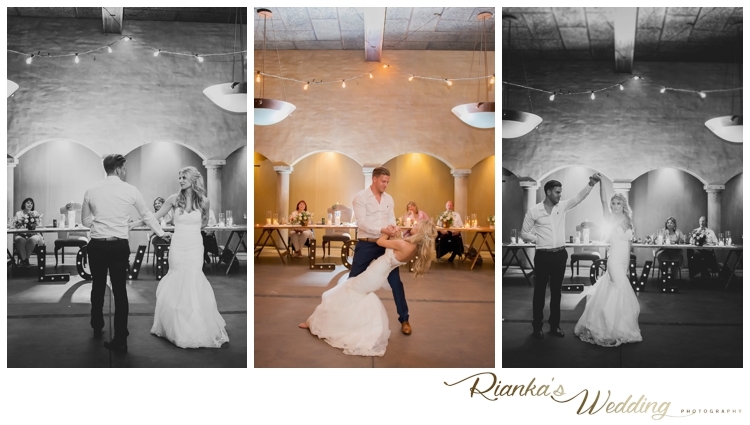 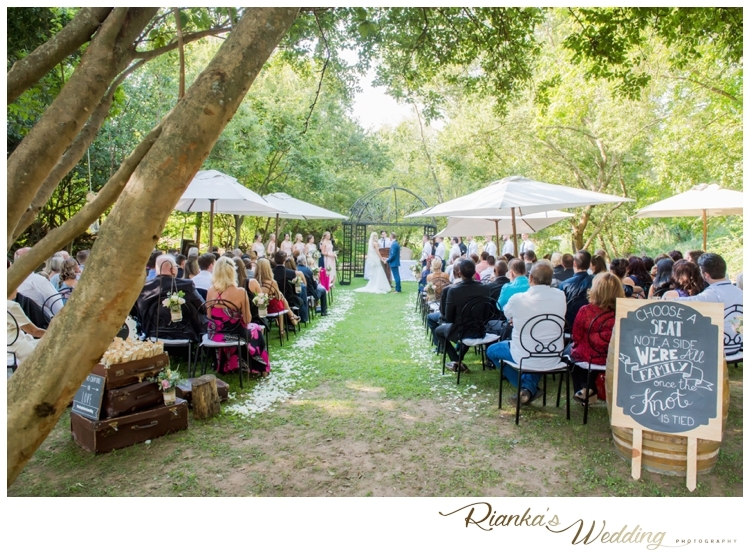 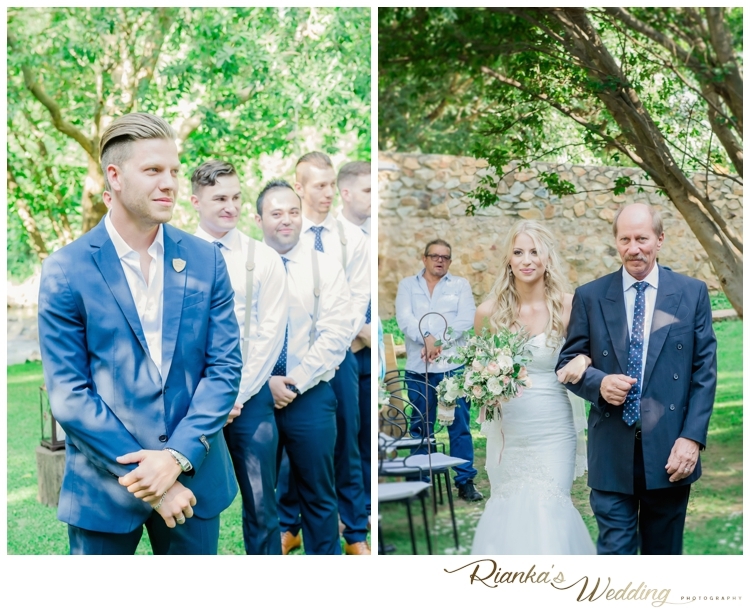 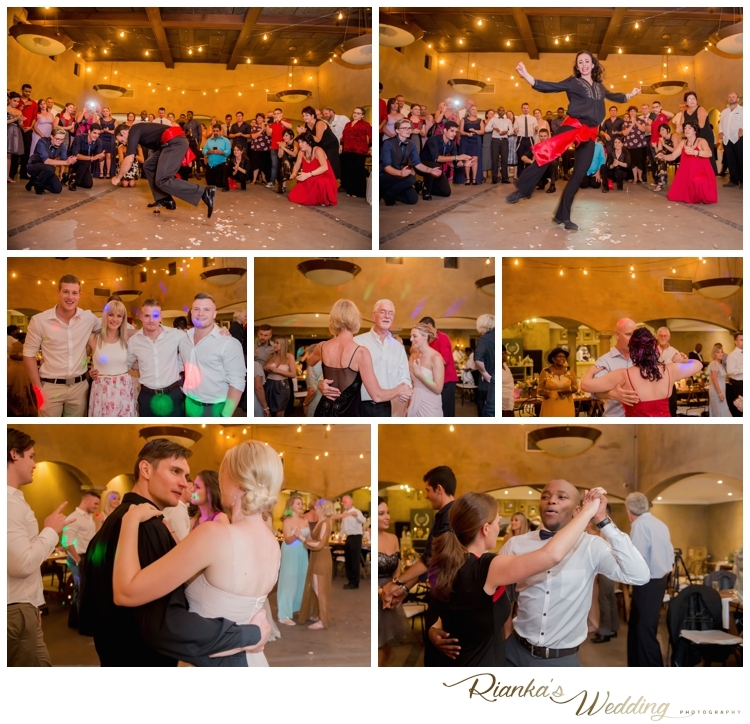 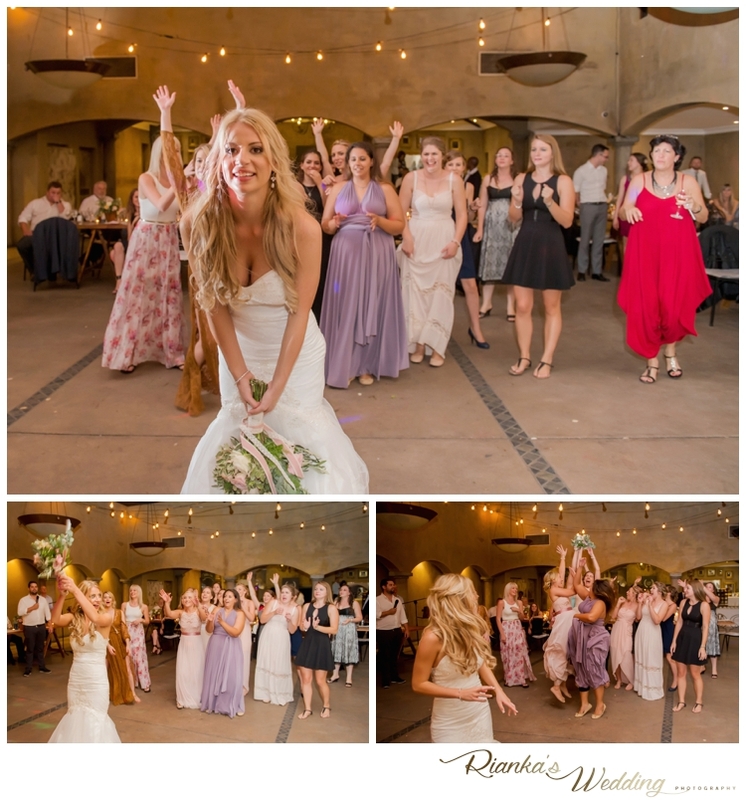 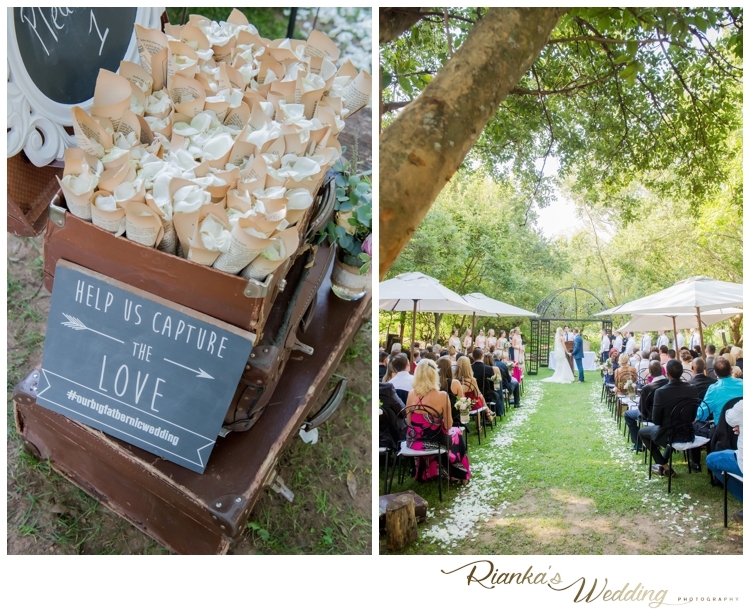 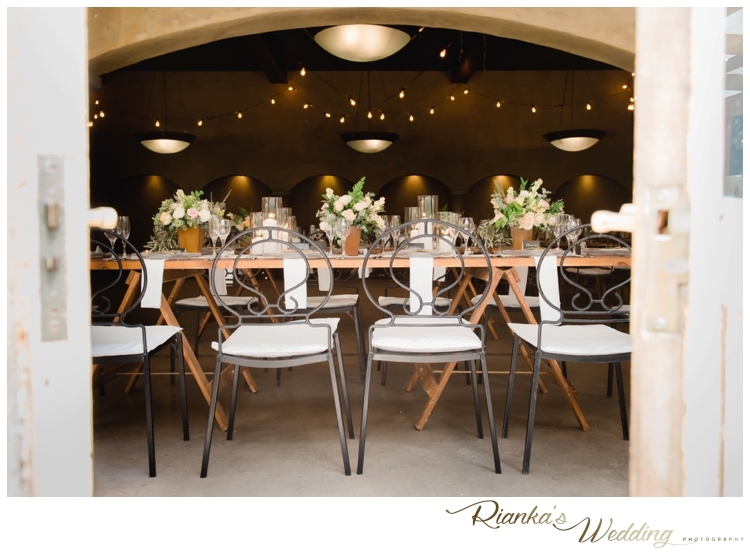 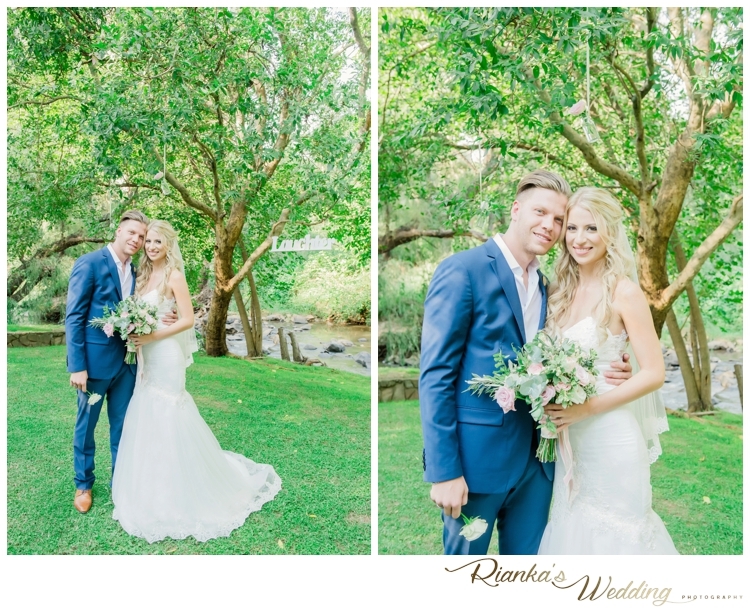 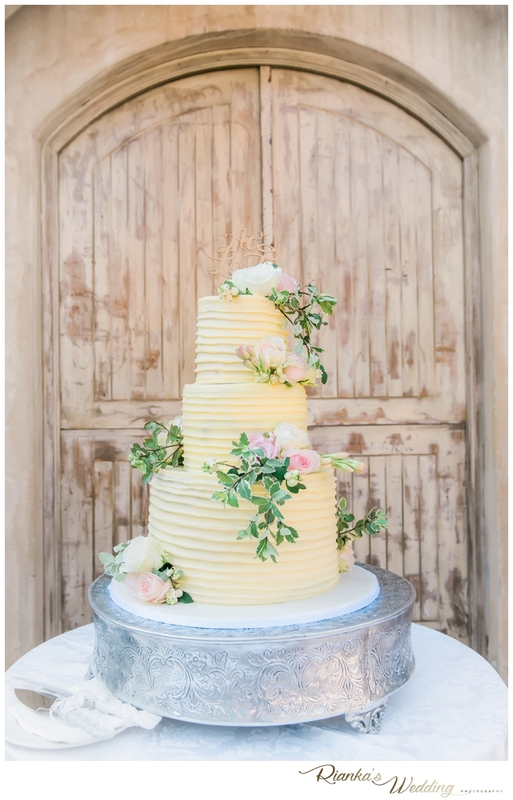 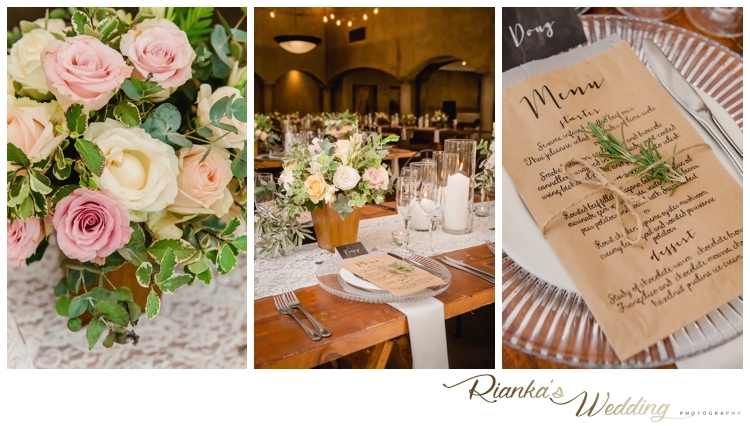 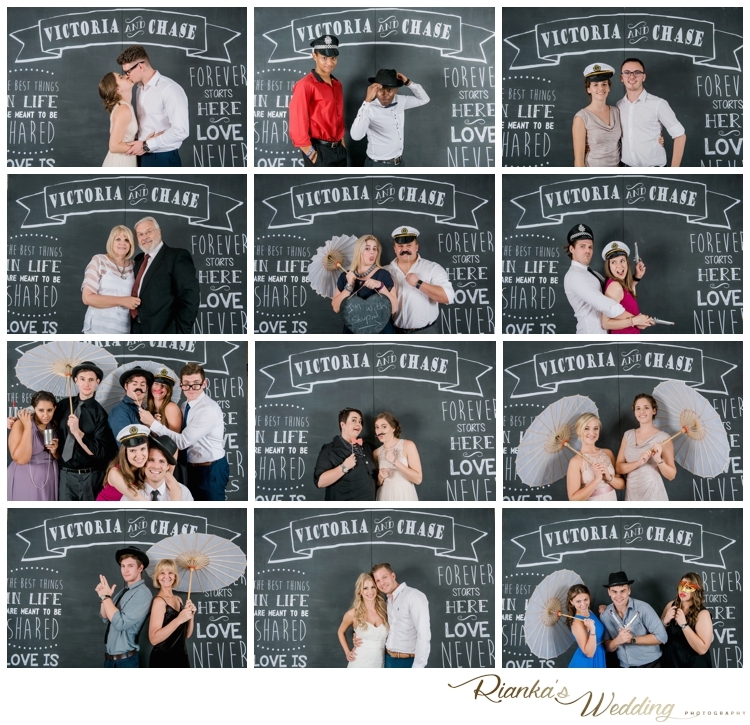 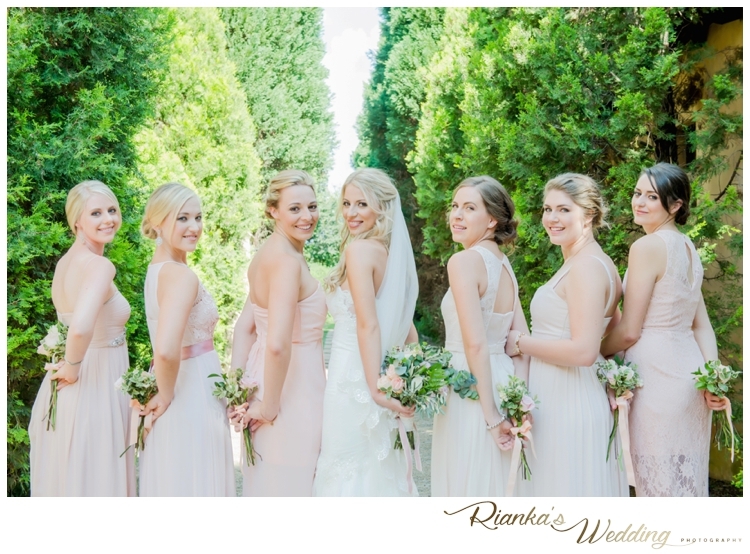 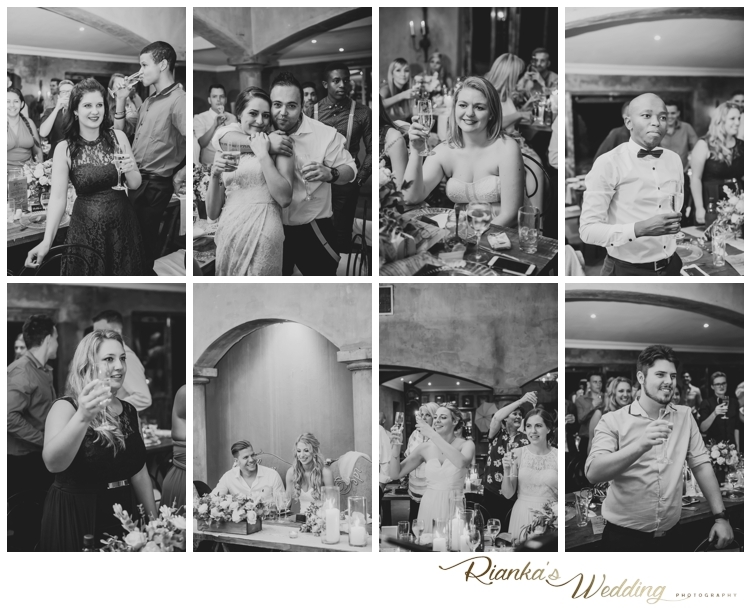 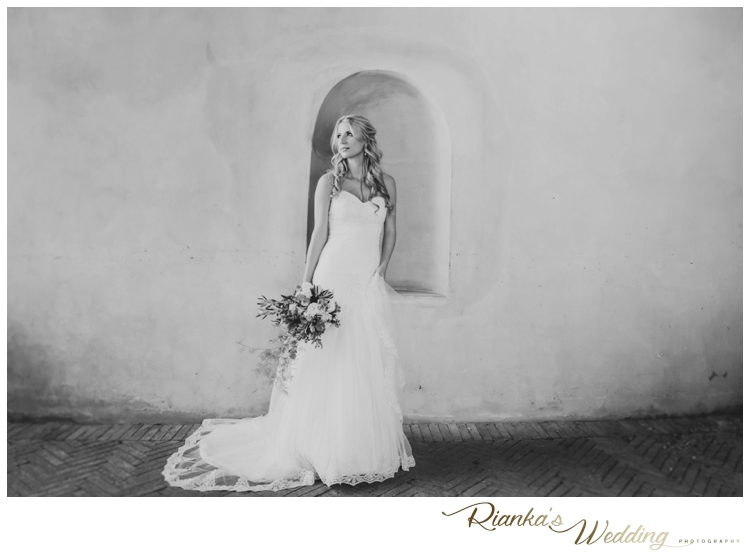 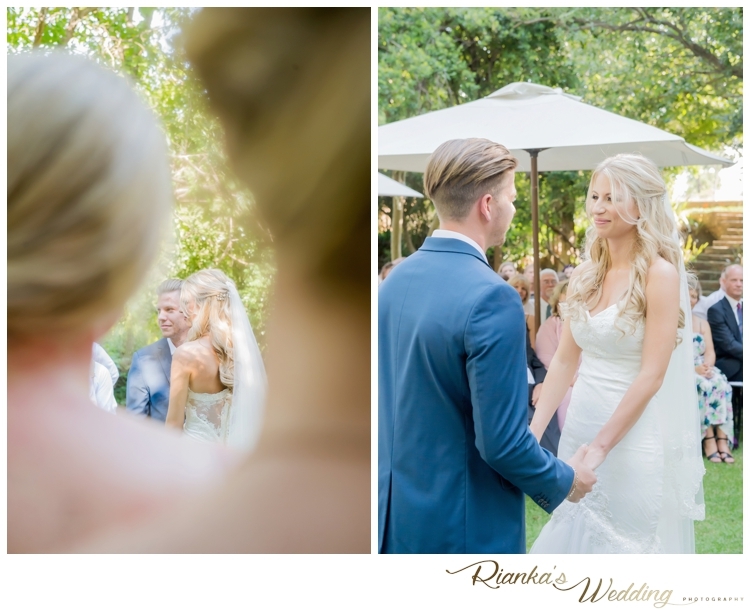 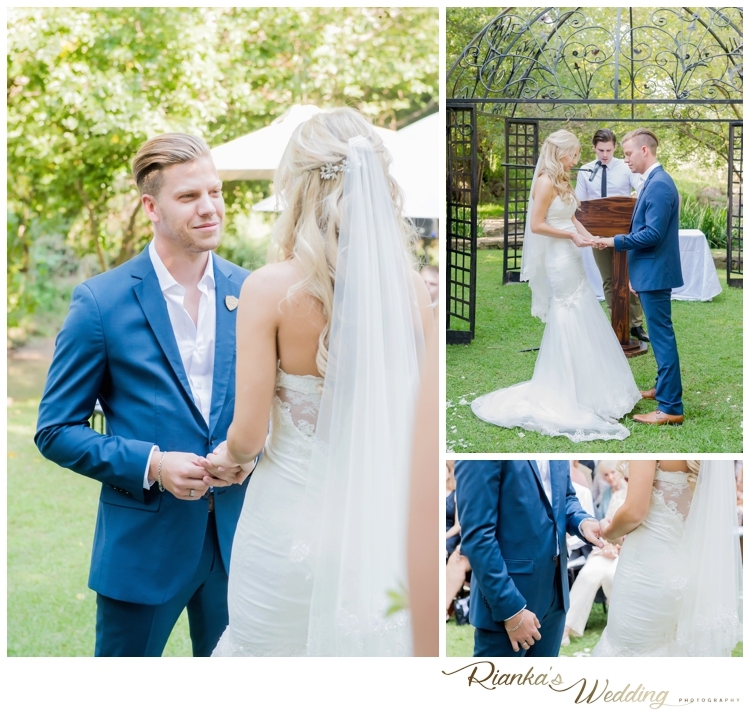 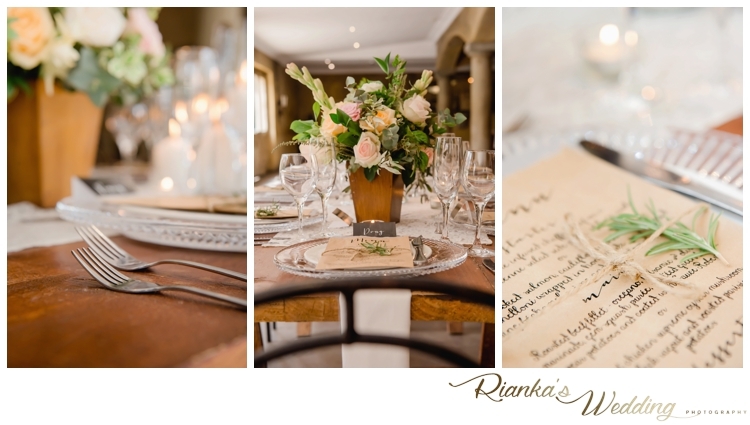 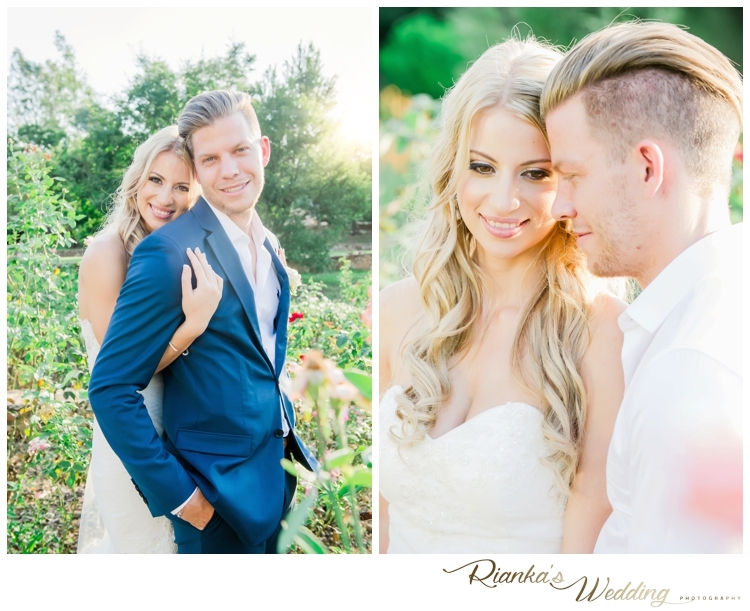 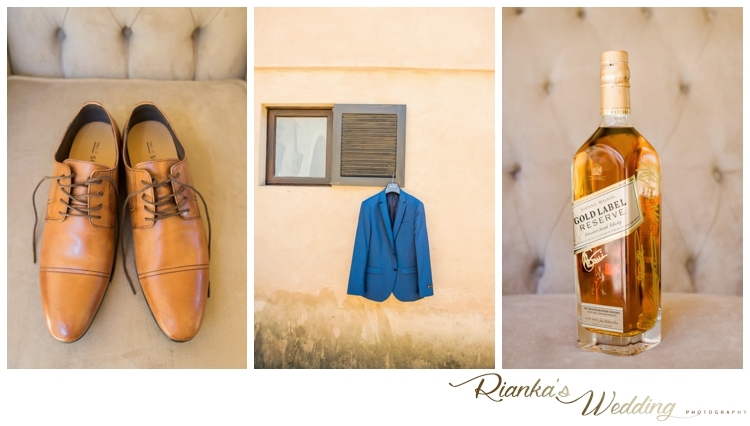 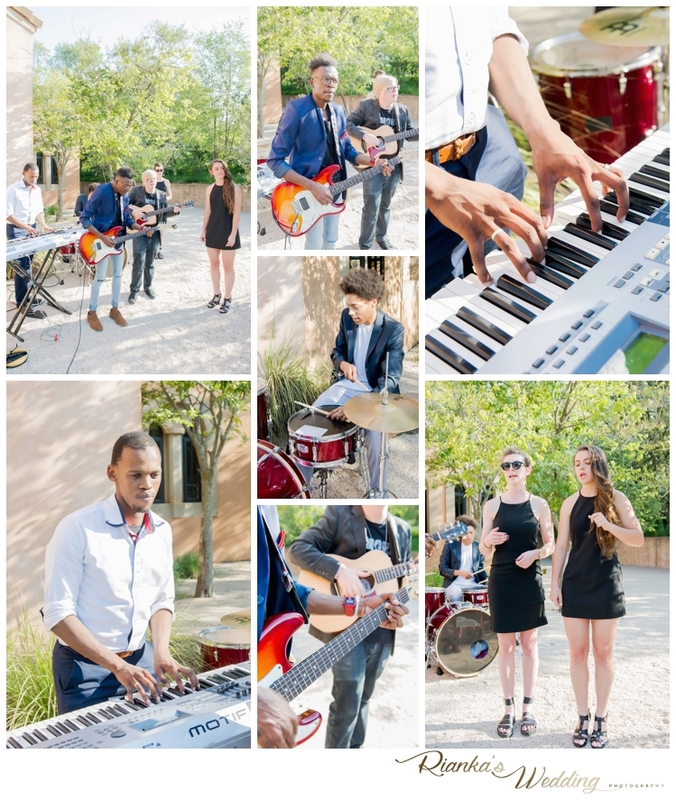 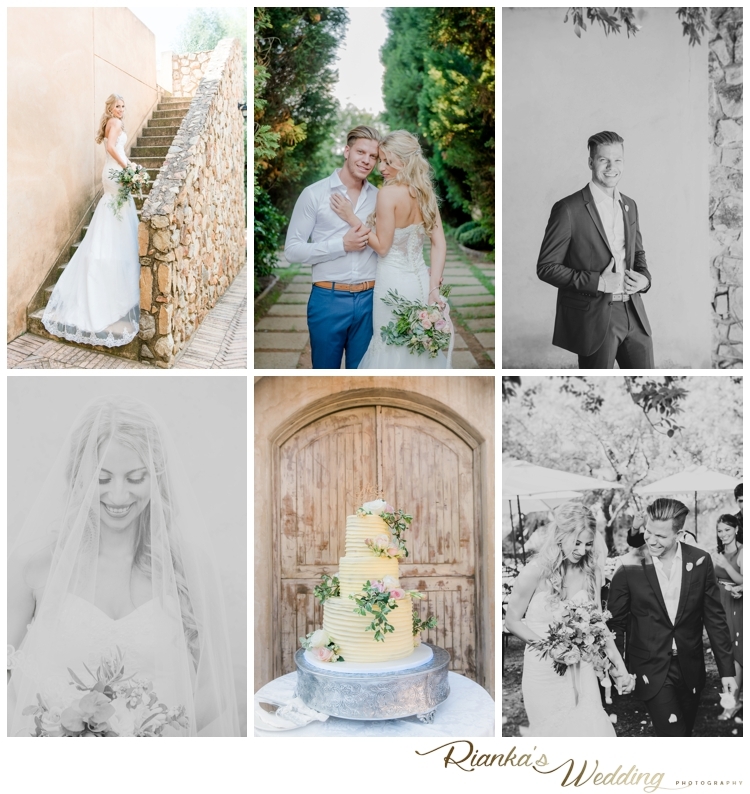 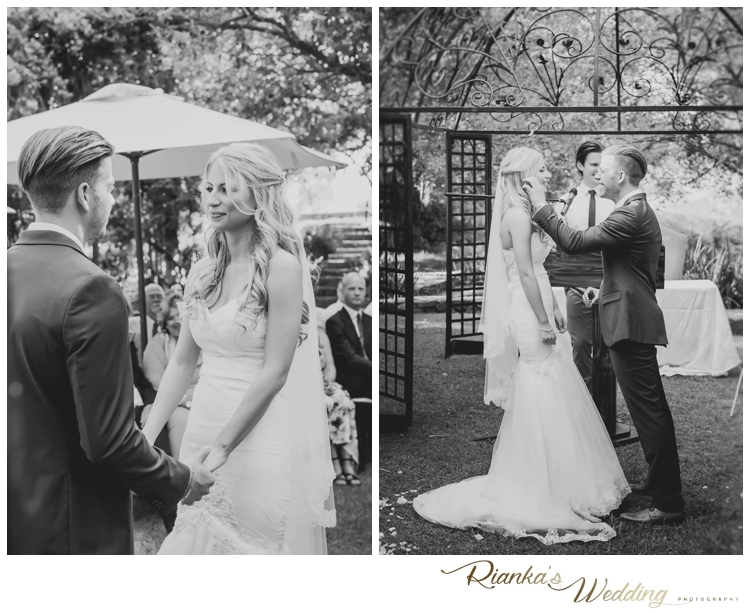 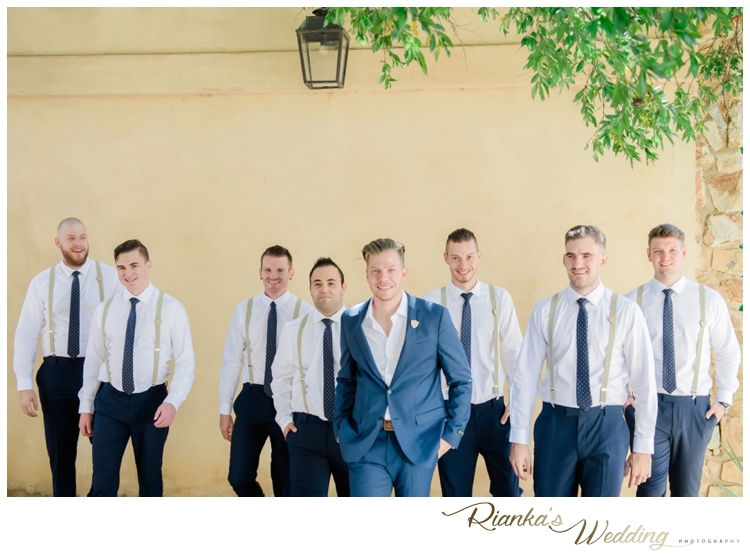 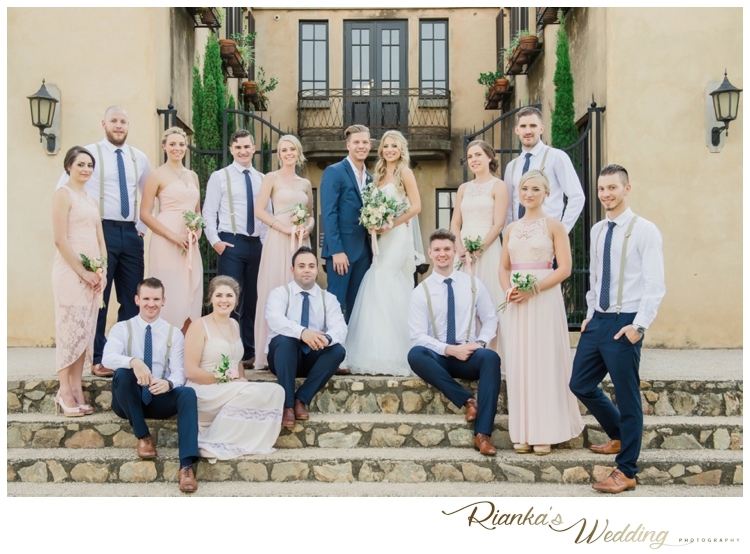 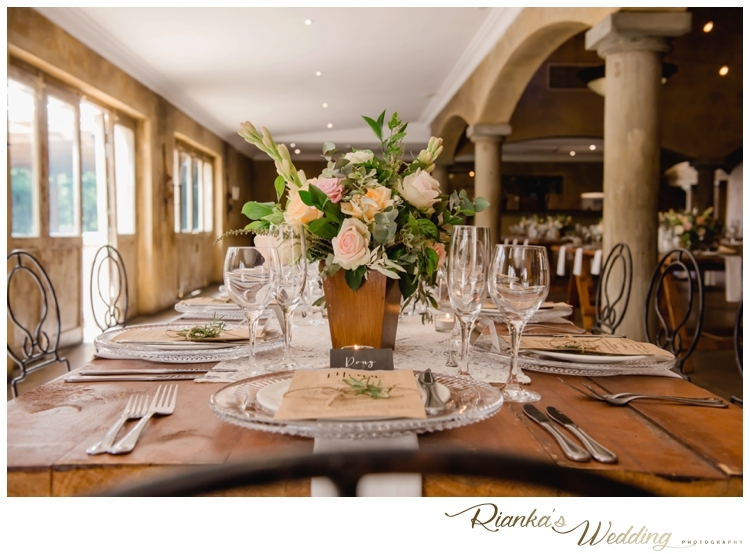 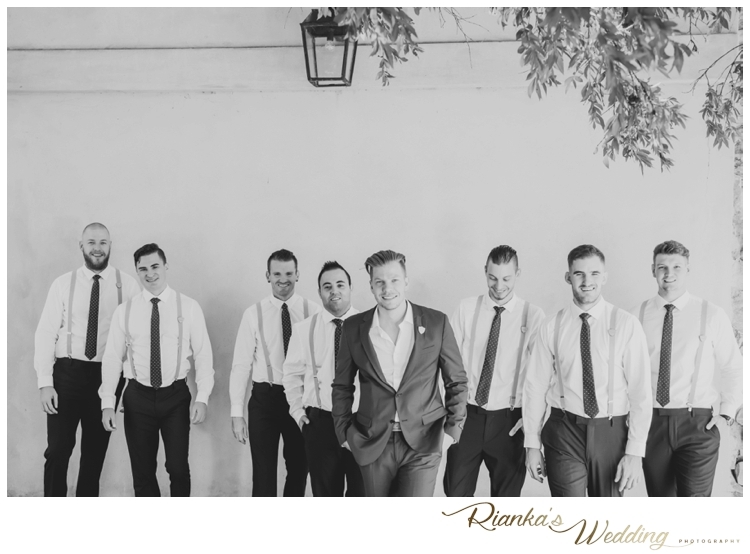 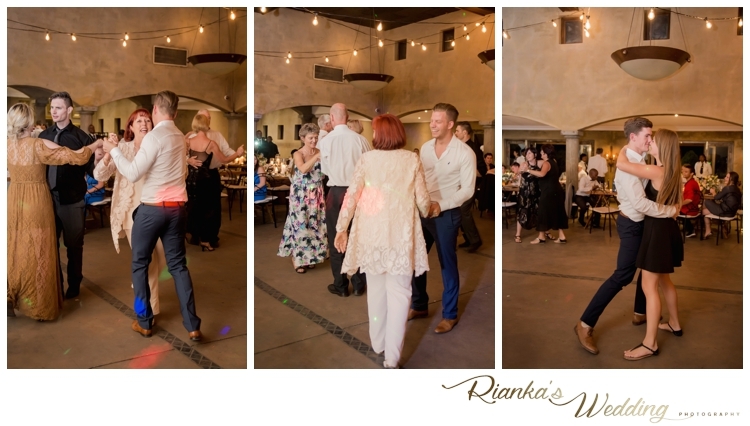 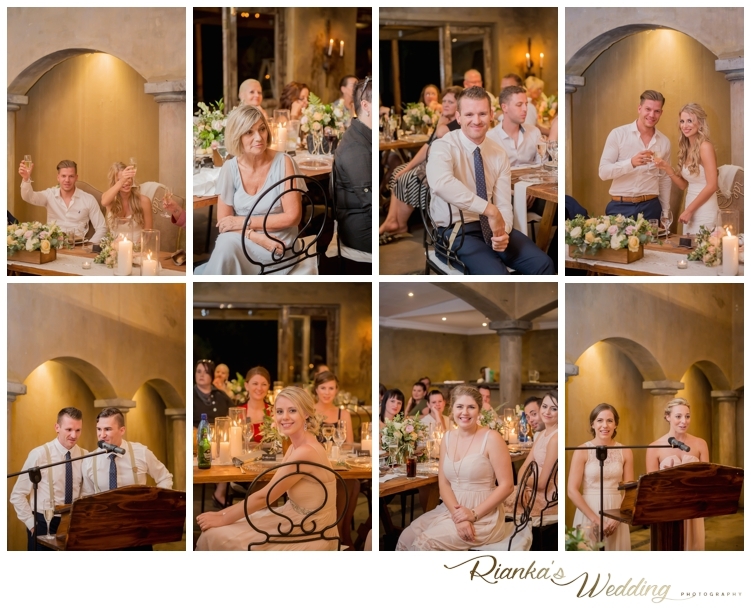 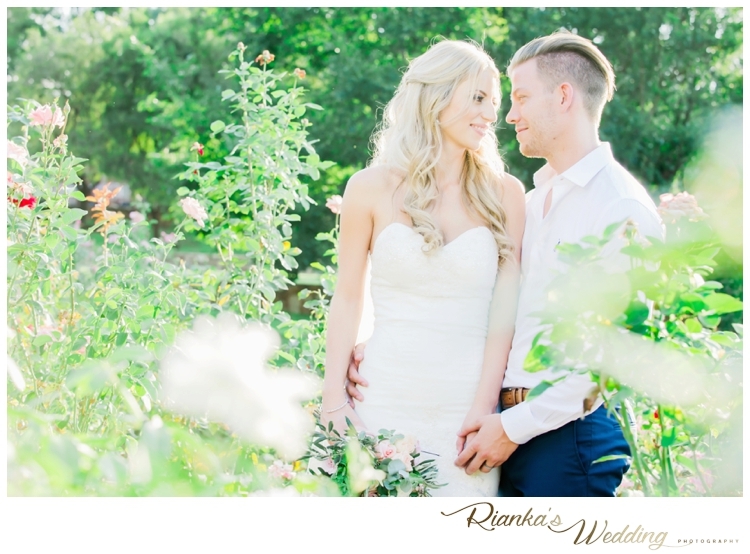 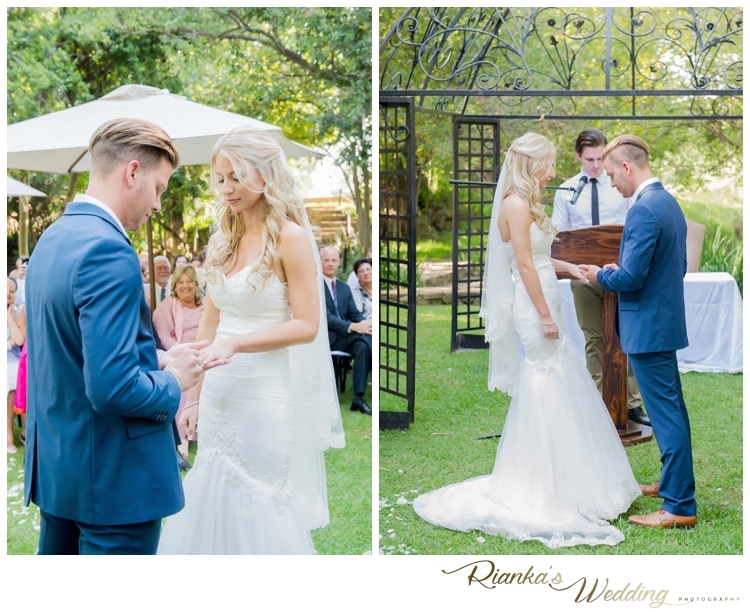 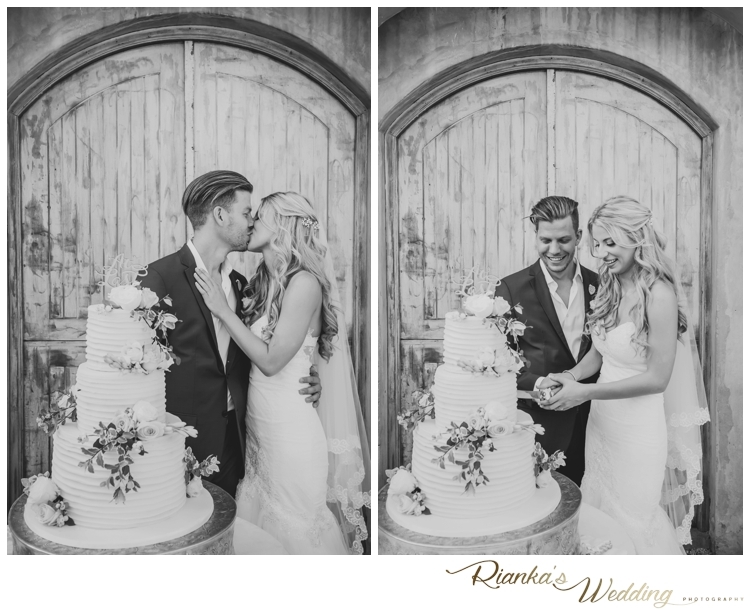 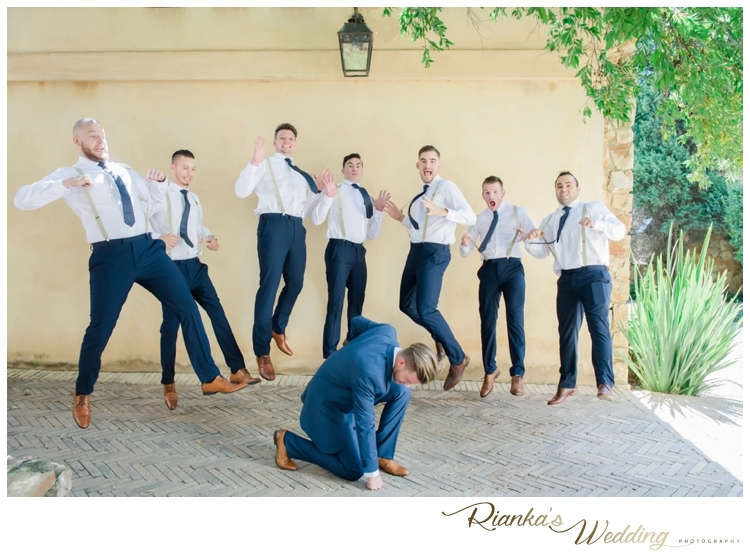 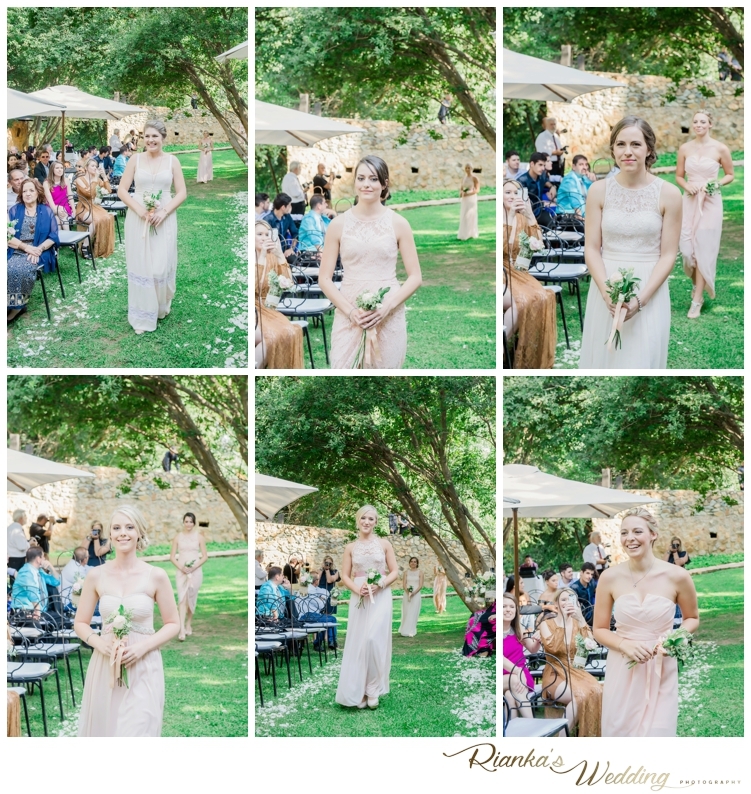 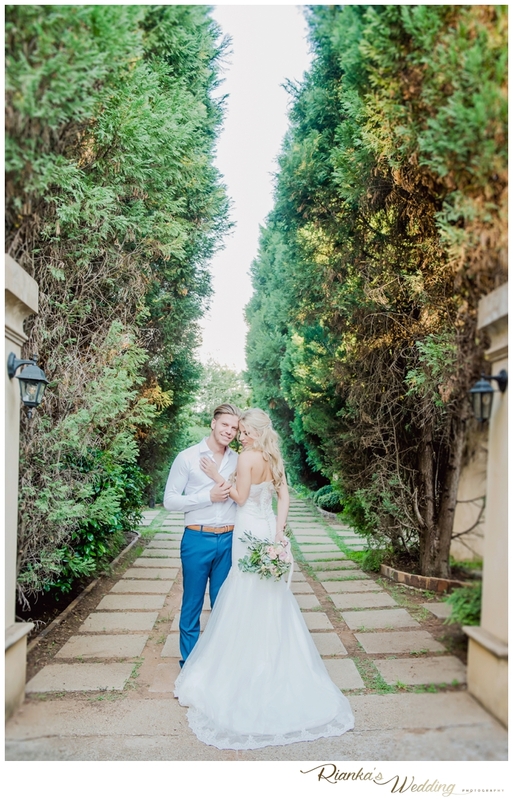 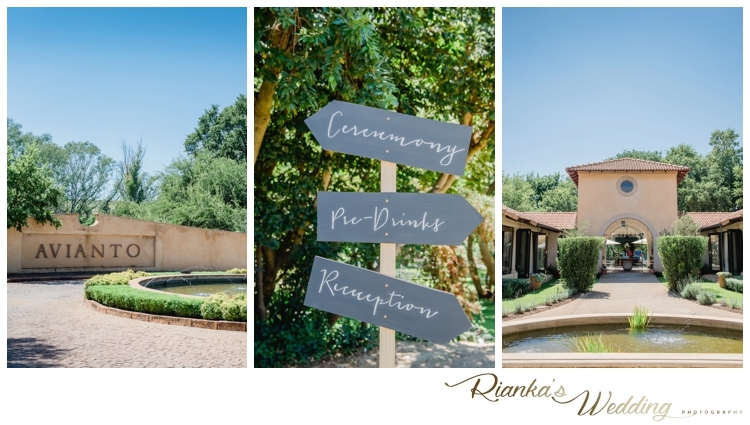 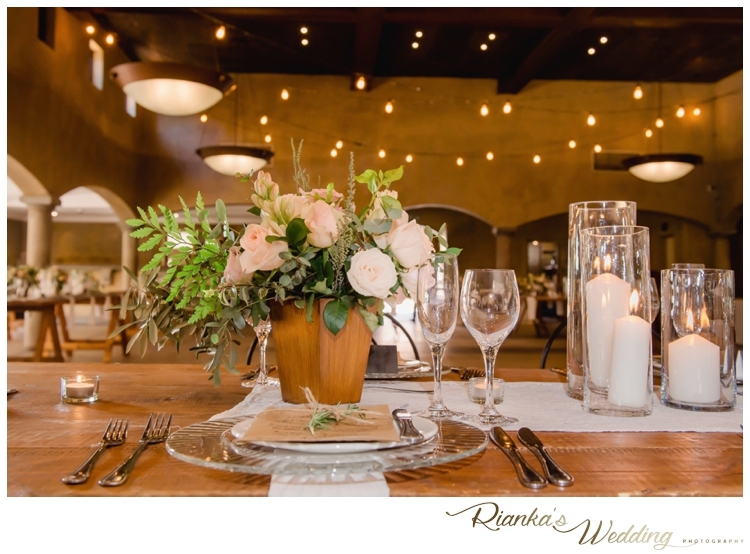 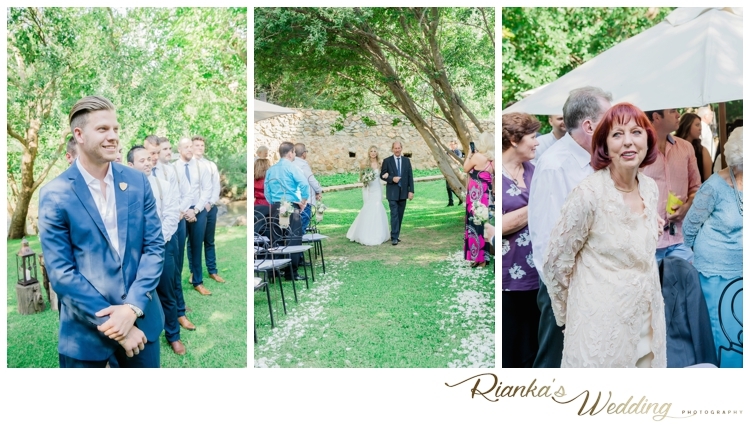 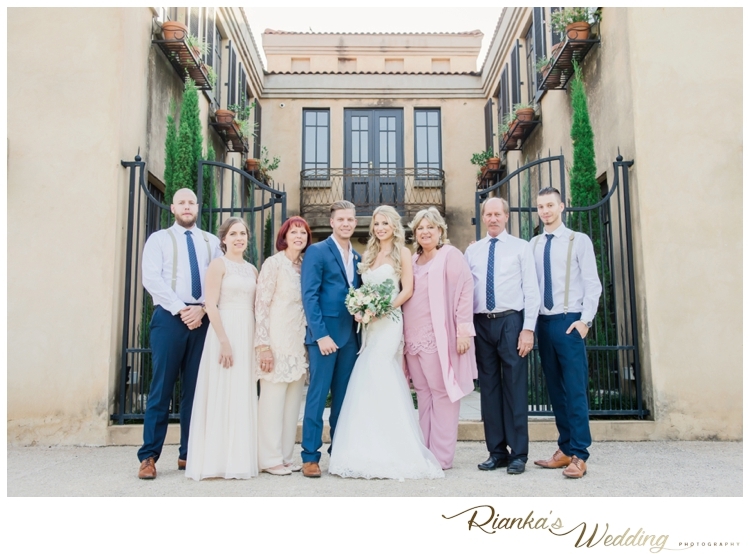 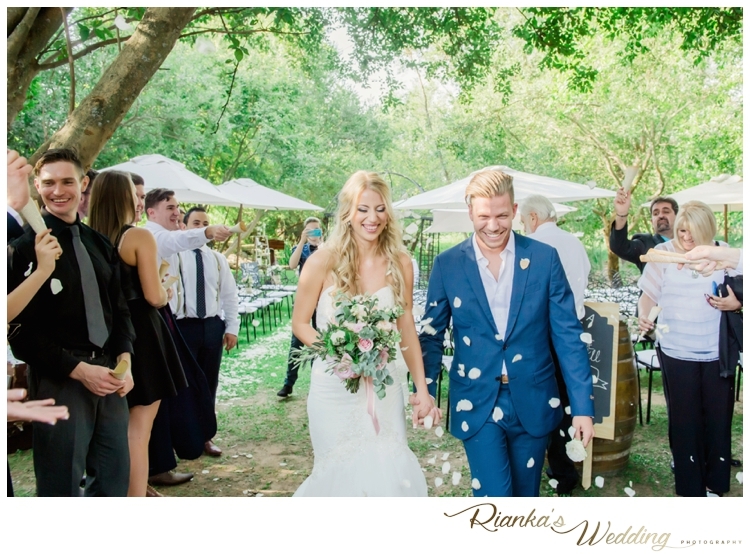 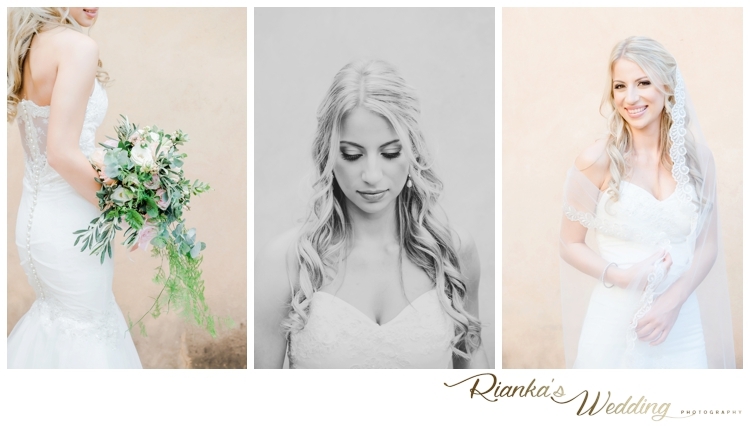 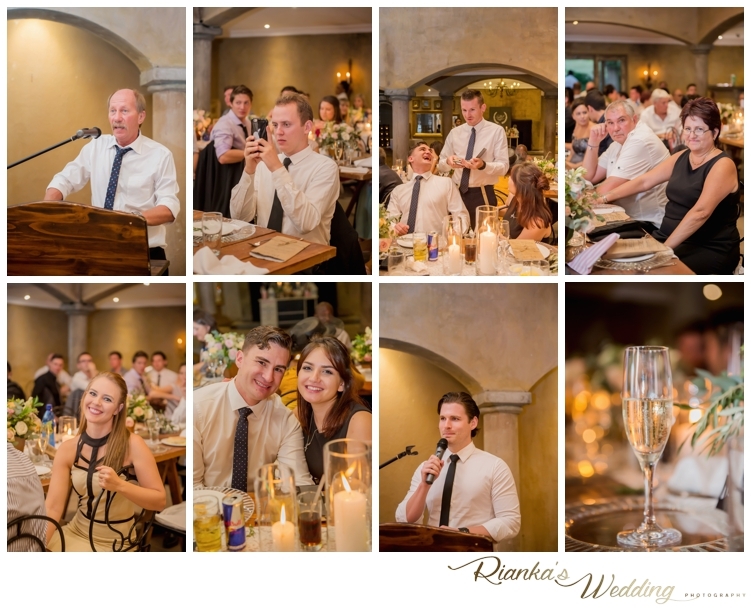 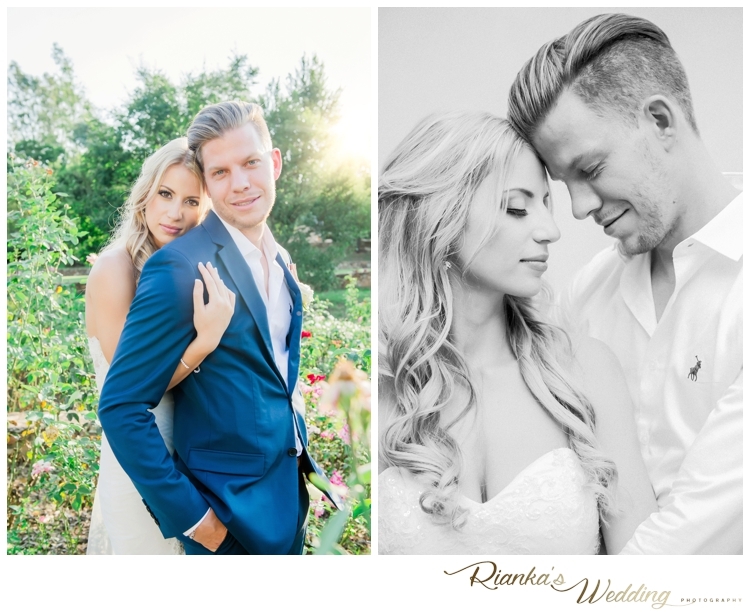 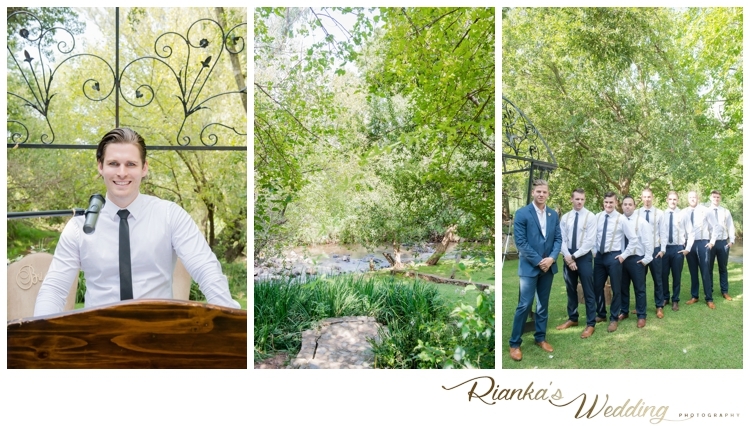 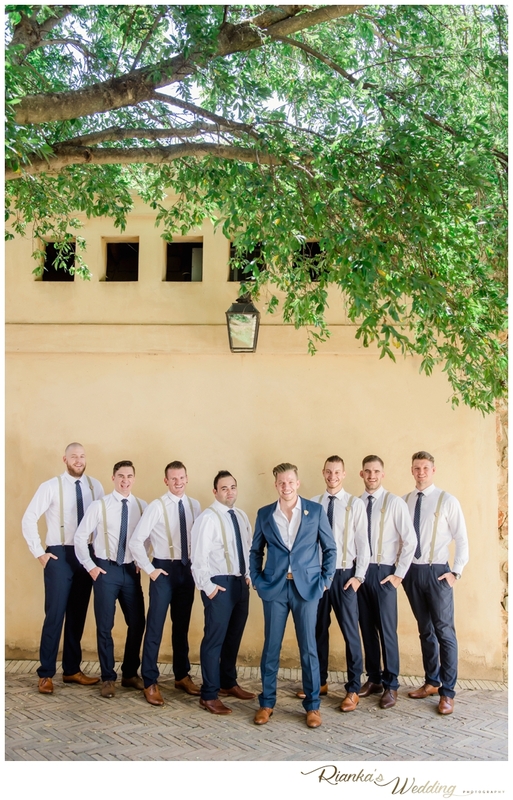 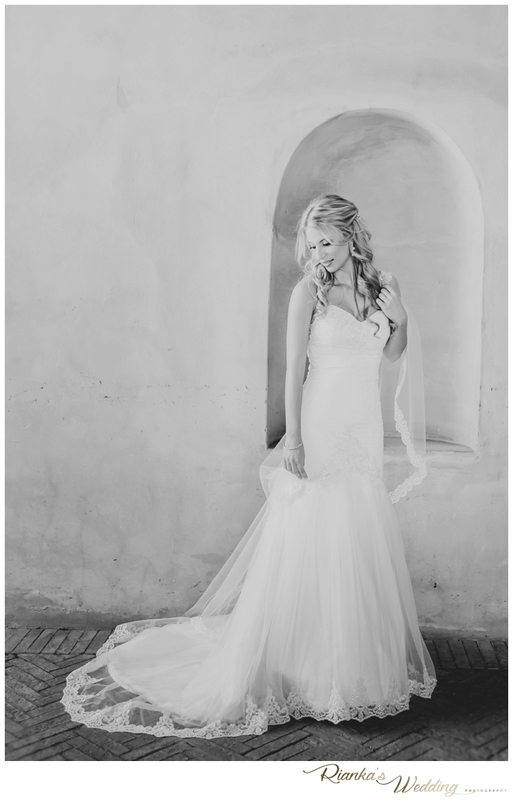 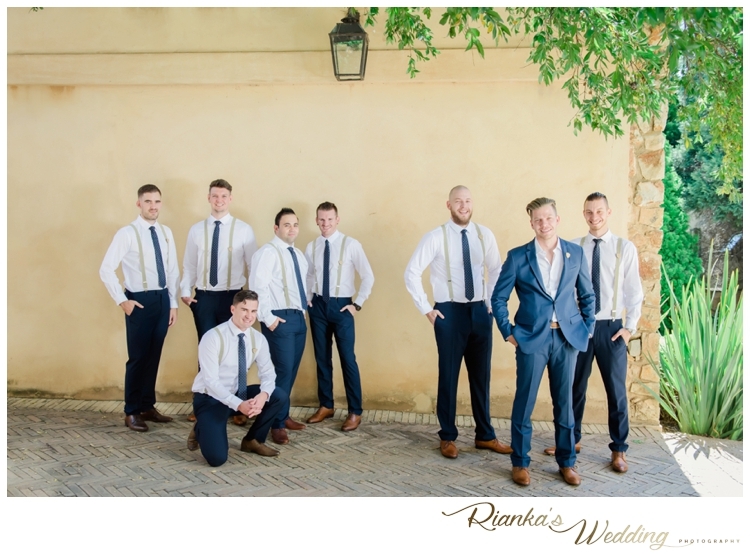 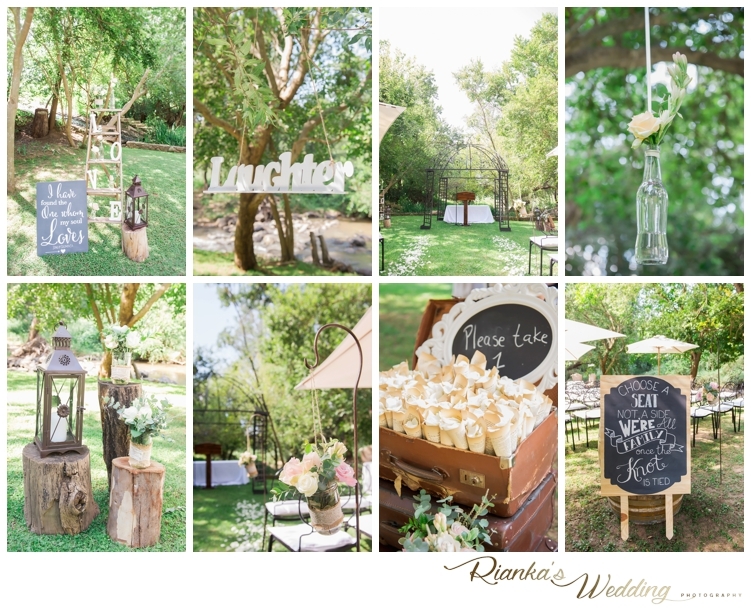 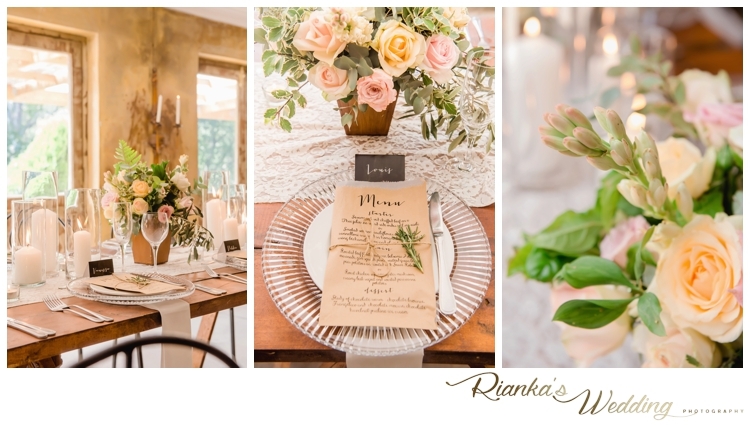 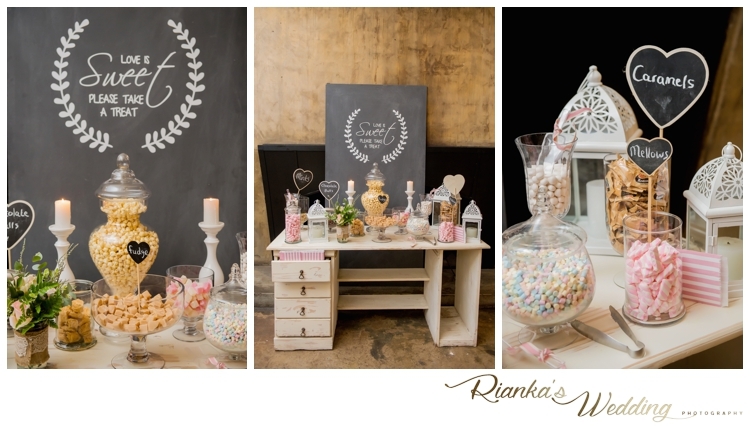 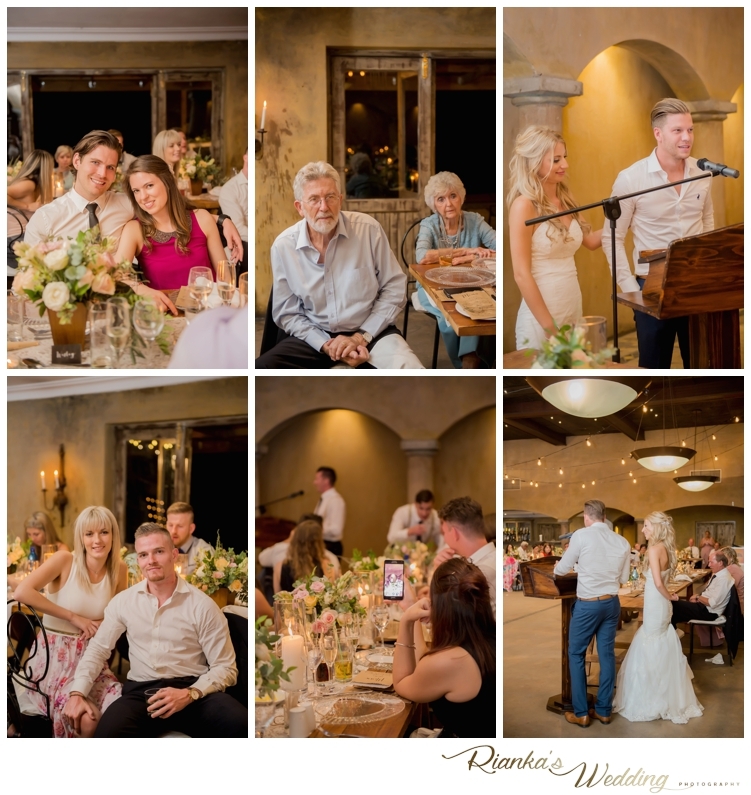 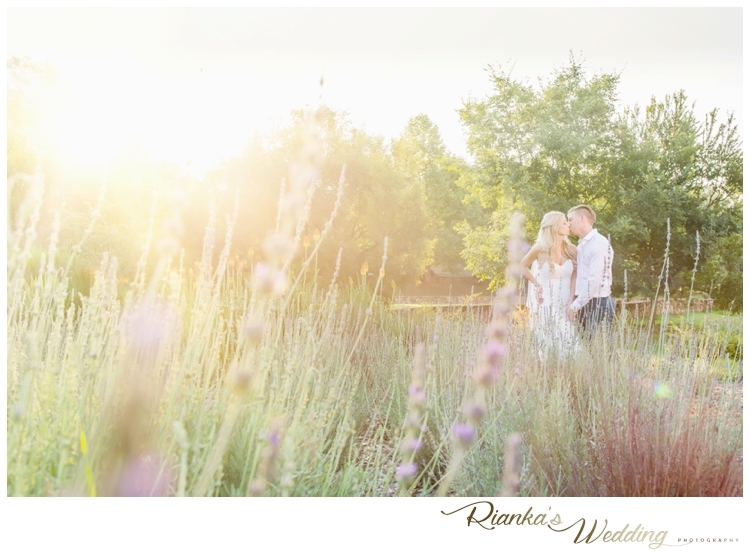 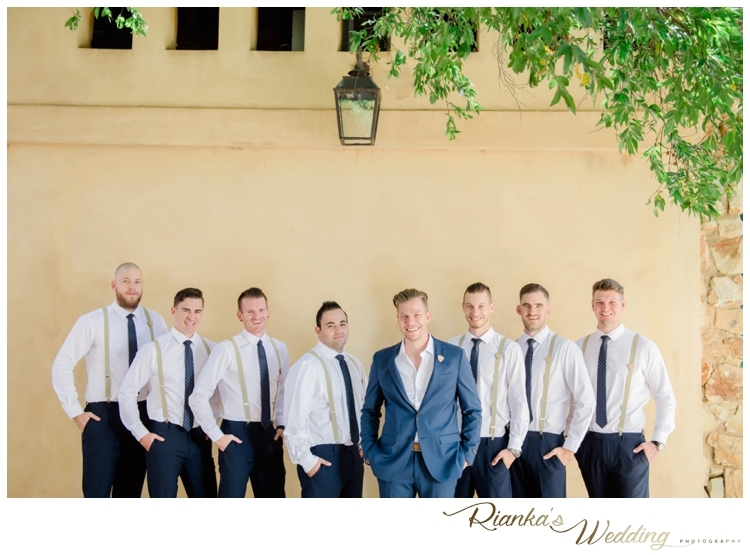 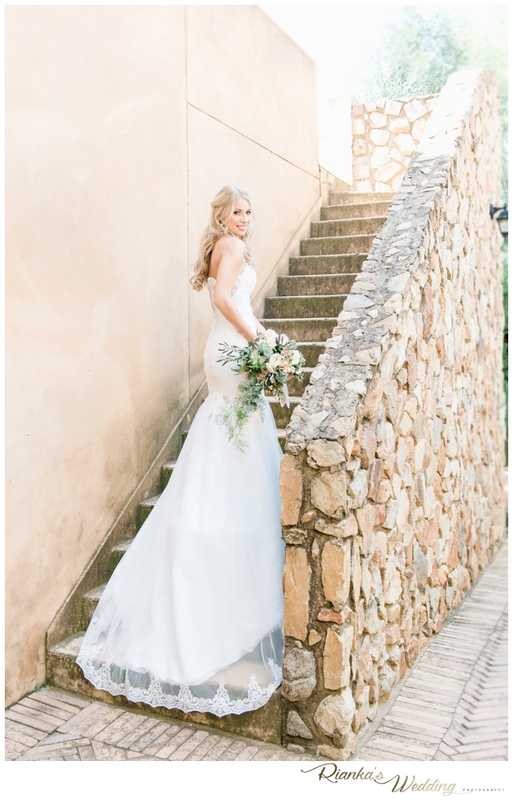 Located in the heart of Humankind (Muldersdrift), Avianto offers a wide variety of backdrops for photo’s and the Tuscan Villa is just so romantic. 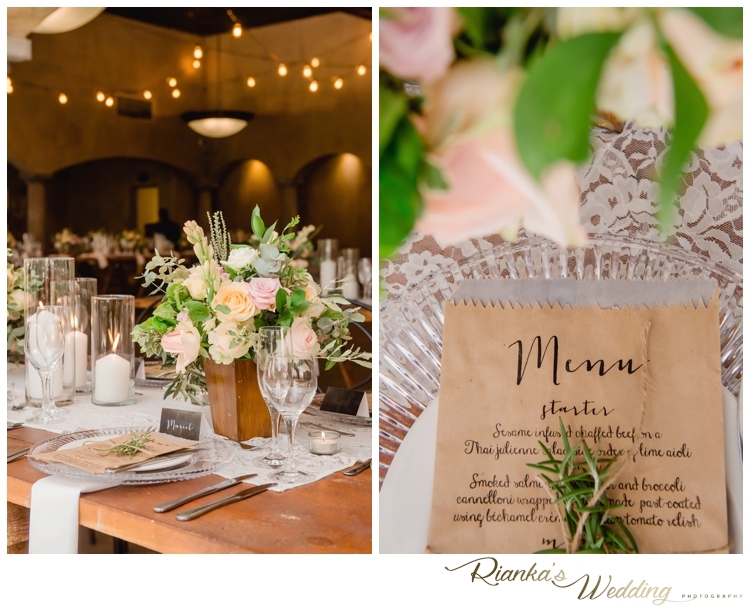 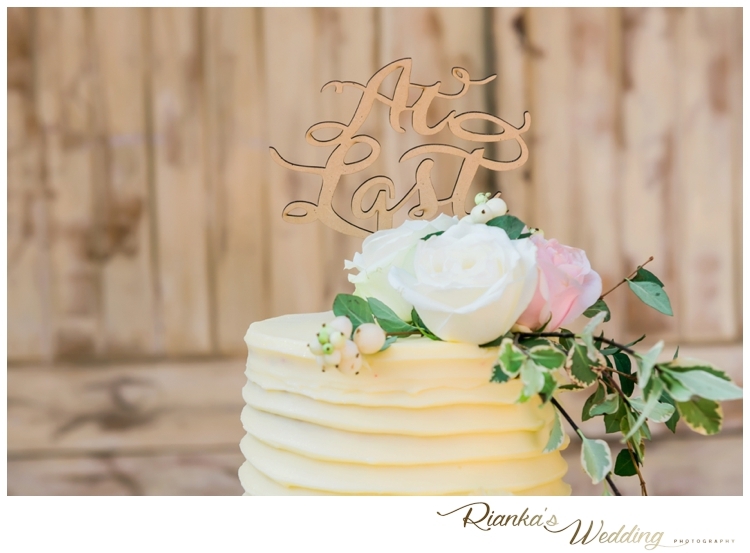 With lots of natural light outside by the Ceremony area and a beautiful Reception area with the most amazing flowers and decor by Pebble & Lace we could not have asked for a more perfect Wedding day. 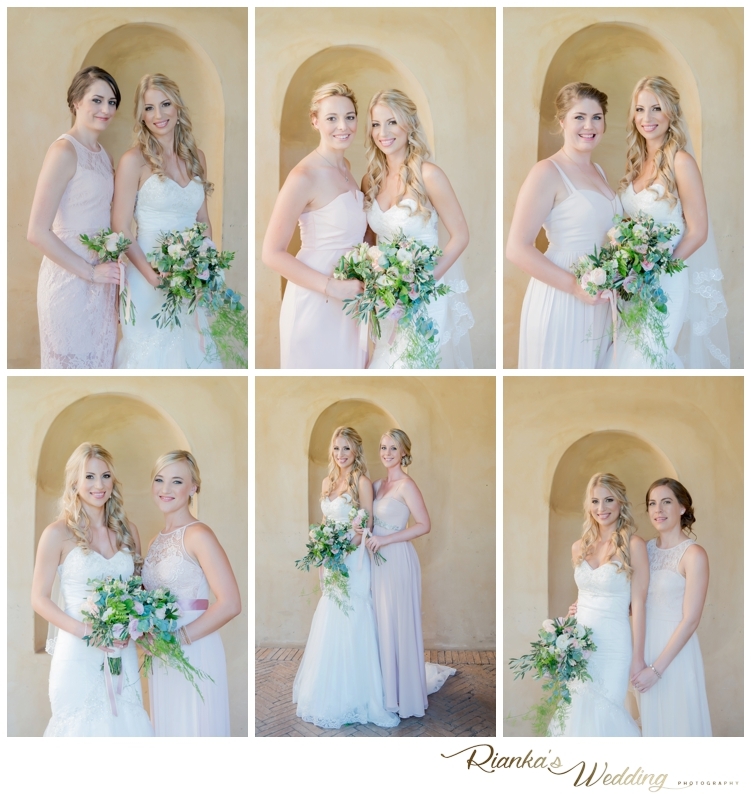 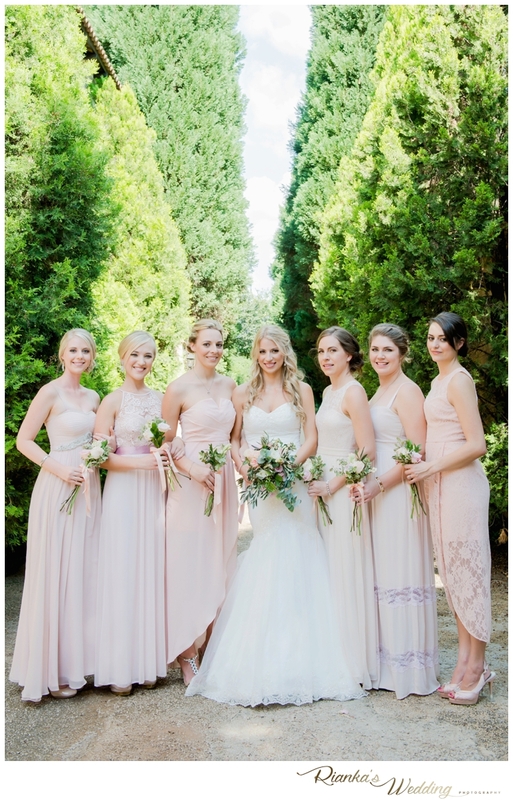 Victoria planned every little detail of their Wedding day, from the beautiful bridesmaids dresses to the lovely flowers, this day was flawless. 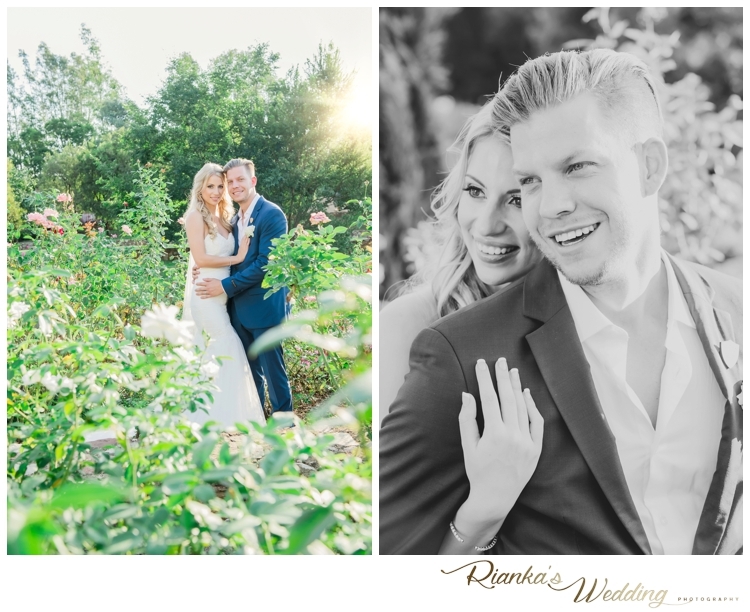 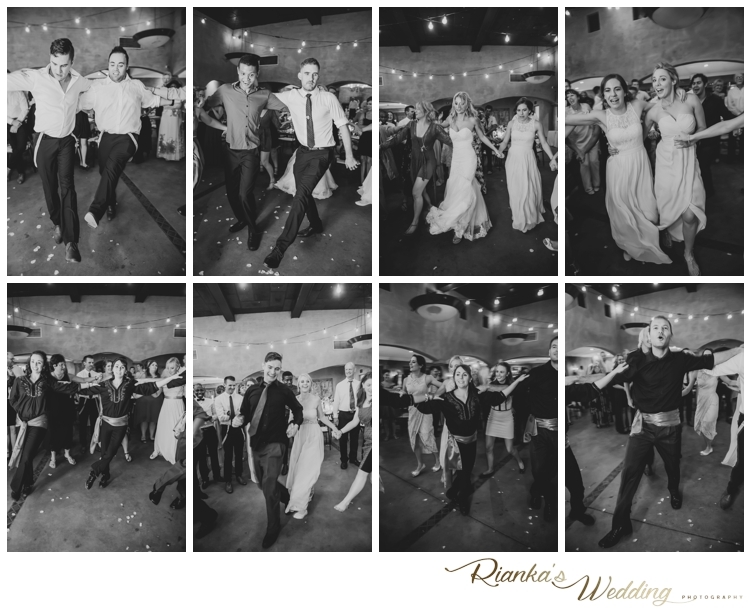 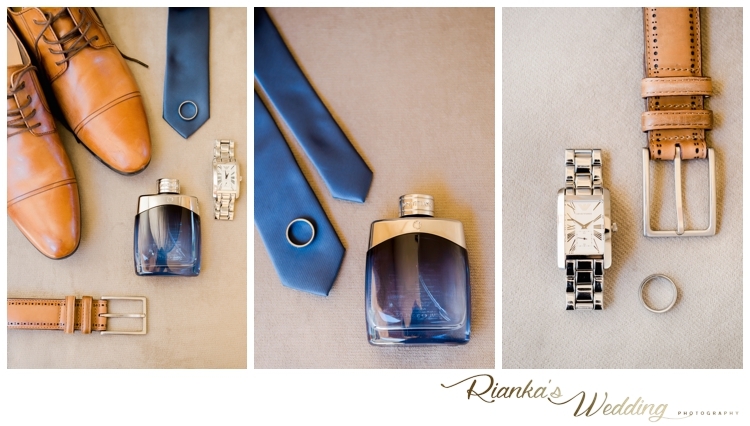 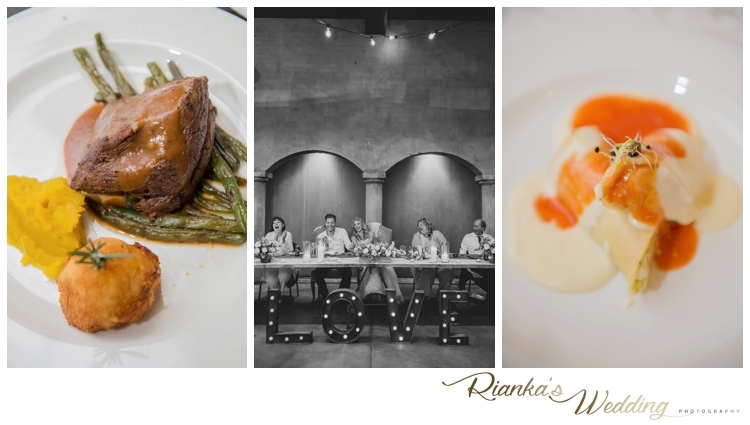 Victoria and Chase, thank you for having us photographing your spectacular wedding day. 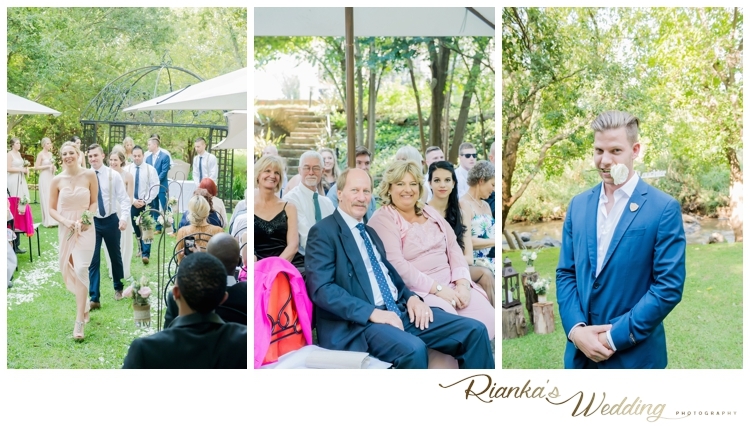 We wish you guys a lifetime of happiness and love! 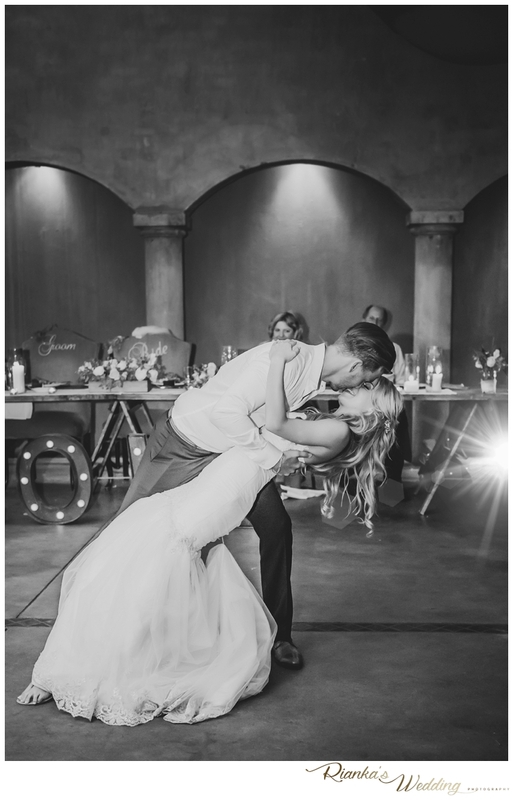 “…All my life I have been waiting for you. 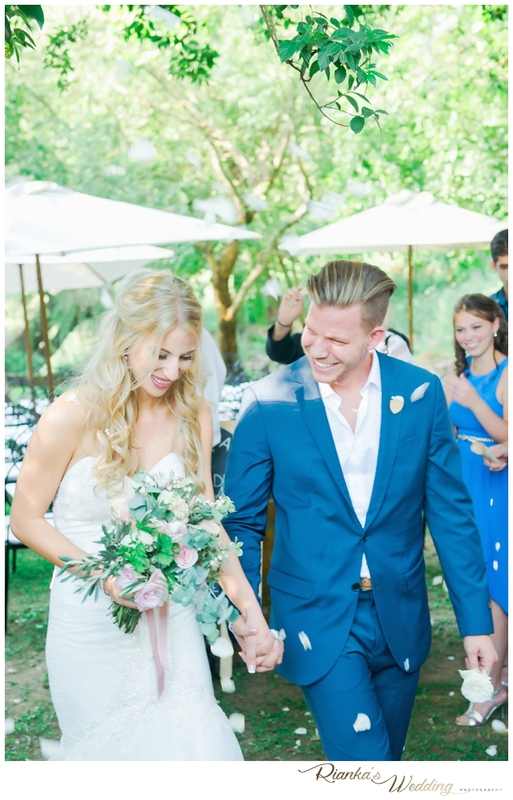 Now it’s all come true.